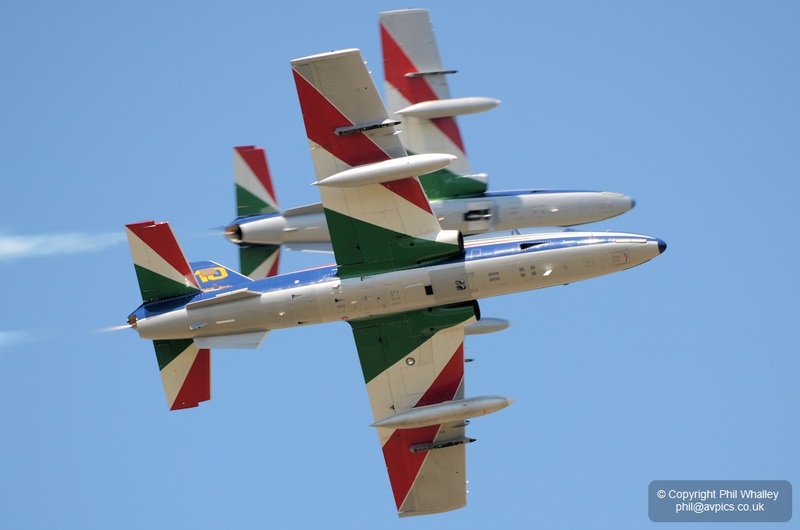 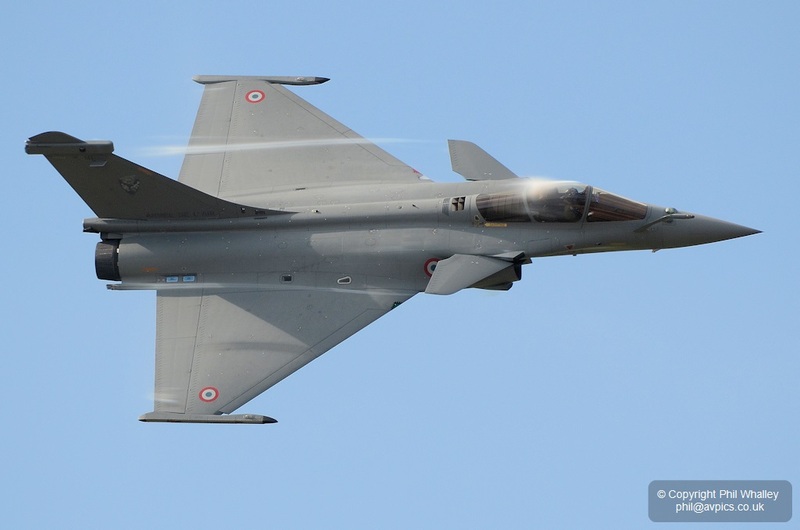 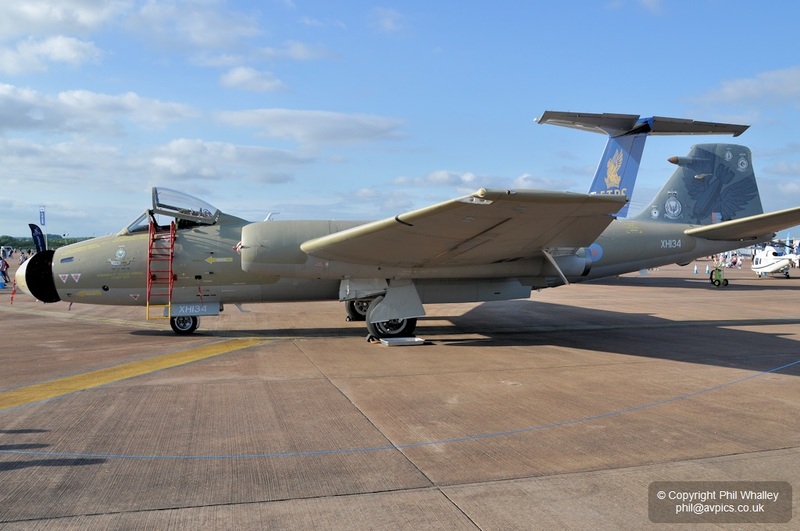 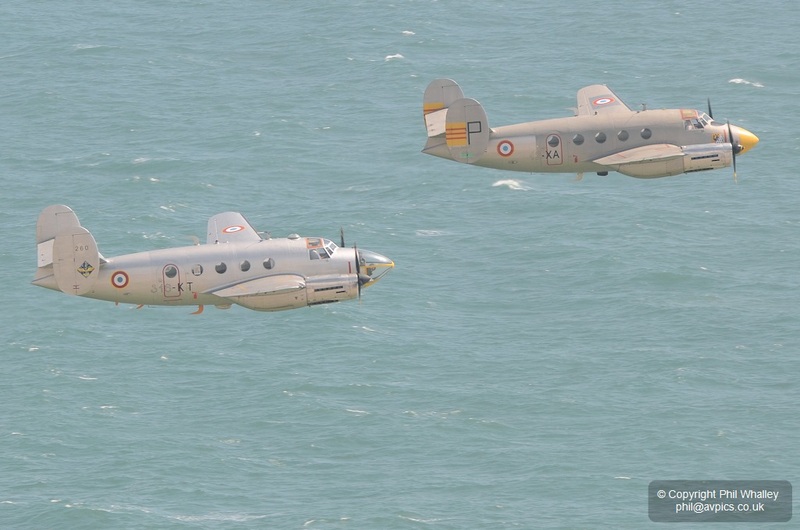 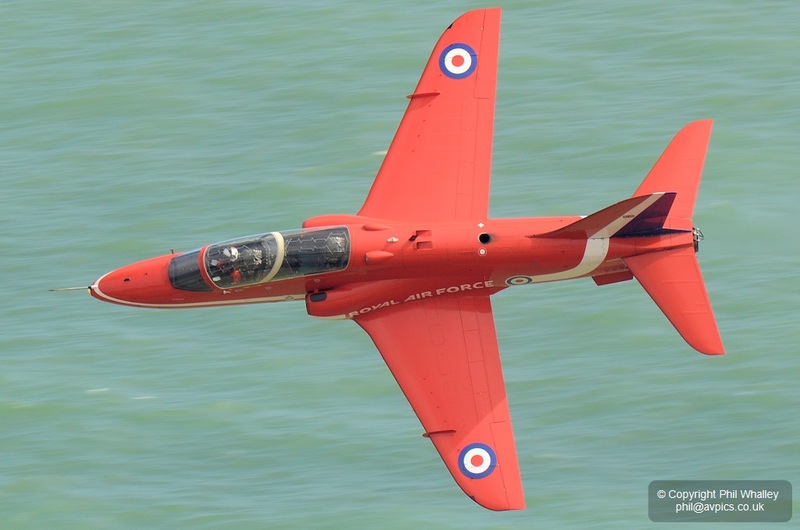 An unusual and welcome addition to the ‘Airbourne’ show held at Eastbourne from the 14-18 August was a pair of Dassault Flamant aircraft operated by the Amicale des Avions Anciens d’Albert. 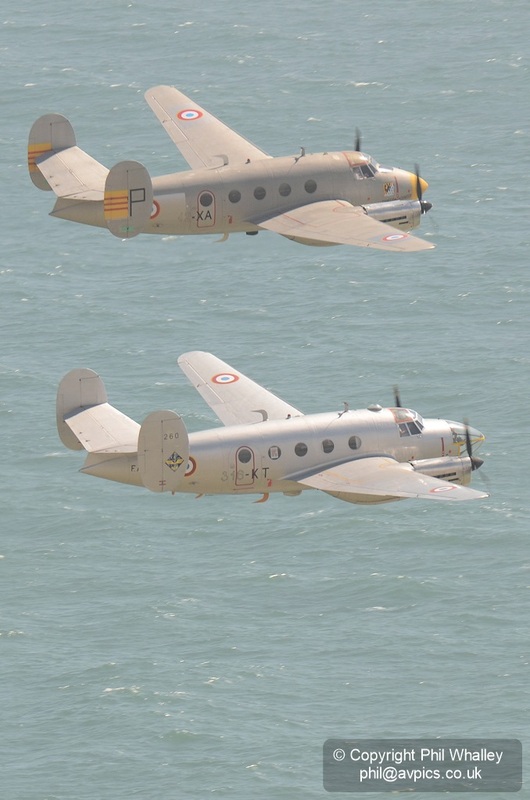 They displayed with two variants of the twin-engine Flamant (Flamingo) – an MD311 (260/316-KT F-AZKT) navigation and bombing trainer, which first flew in 1952, and a transport and liaison MD312 version (12-XA F-AZGE) from 1951, both of which served with the Armee de l’Air. 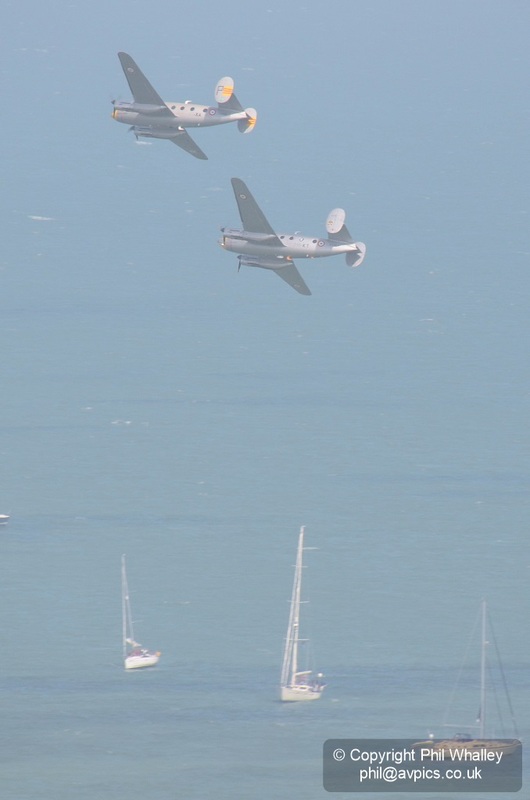 Their appearance at Eastbourne was the pair’s UK debut, and the first time that the type had visited the country for many years. 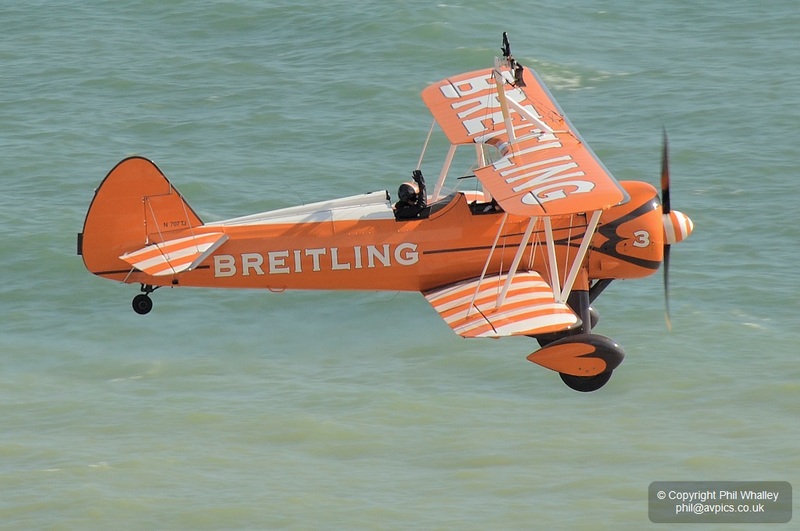 Lead pilot at Eastbourne was Claude Mercier, with Thierry Kubiak as his number two. 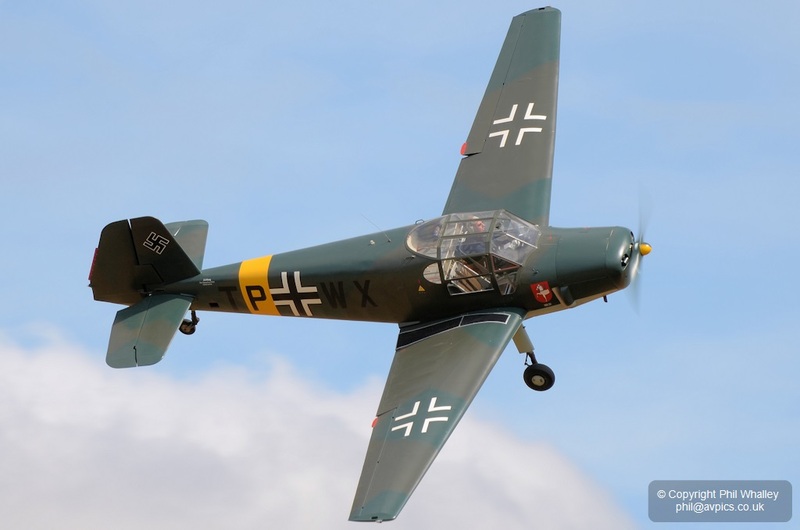 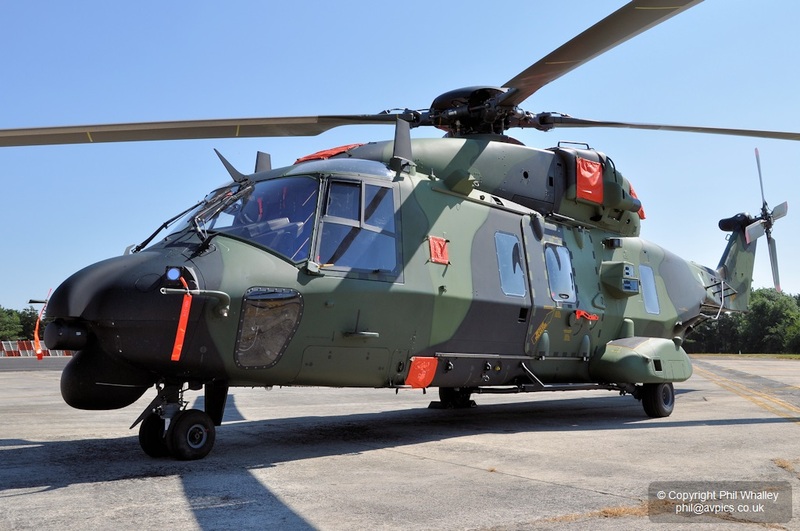 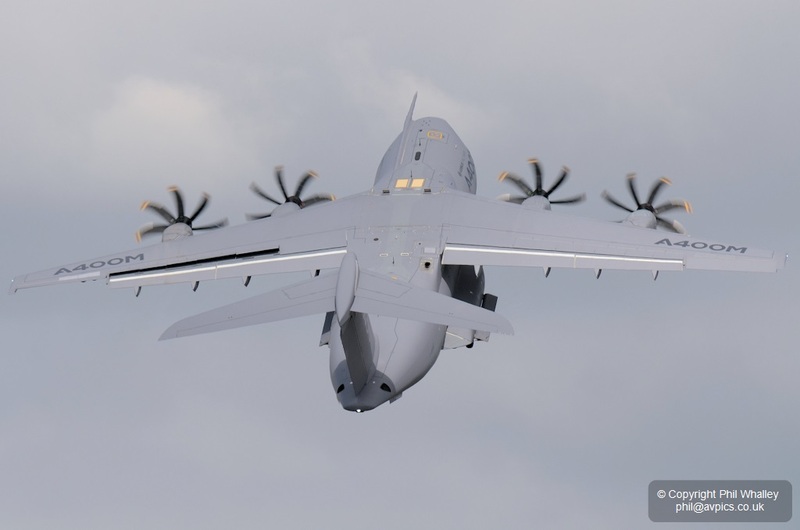 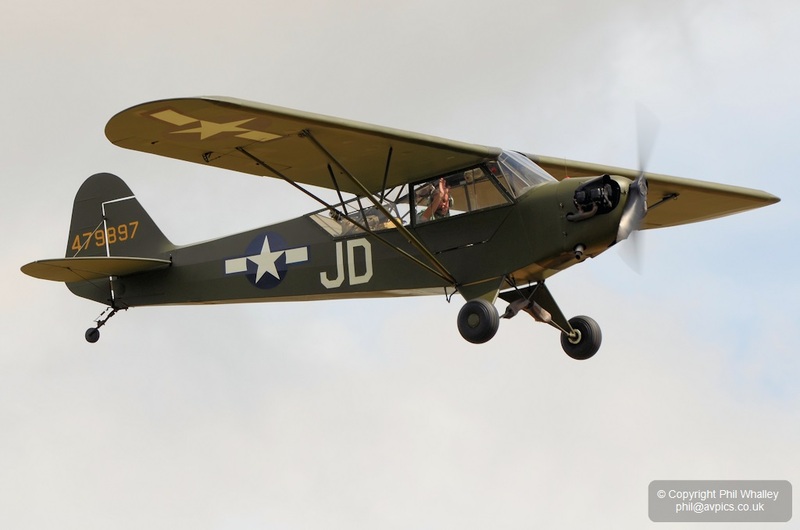 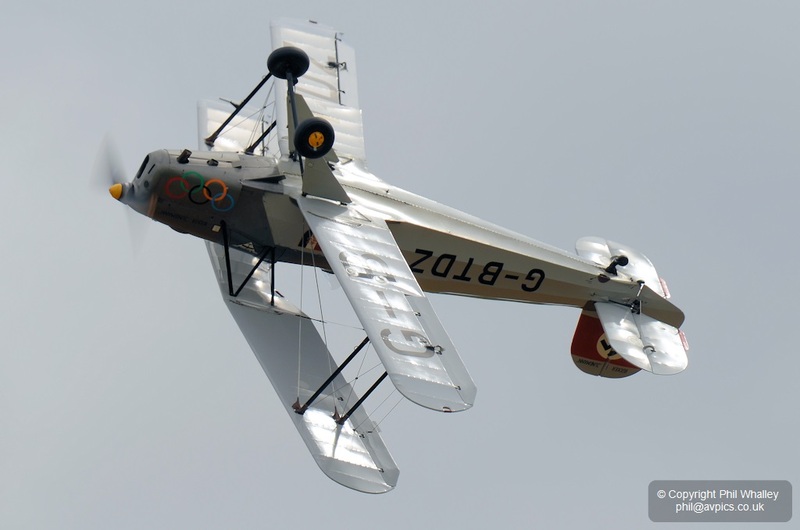 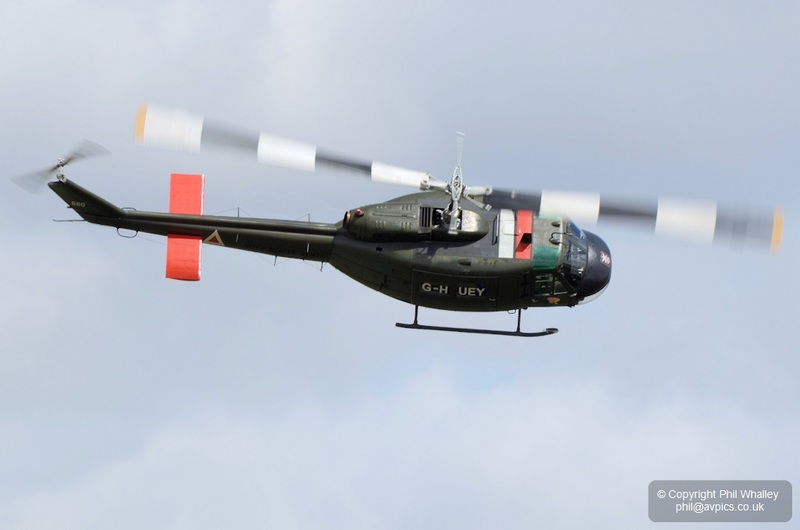 The group are based near Albert in northern France with the aircraft operated by a number of military and airline crews alongside a MS 506L Storch, a MS 733 Alcyon and a Nord 1101. 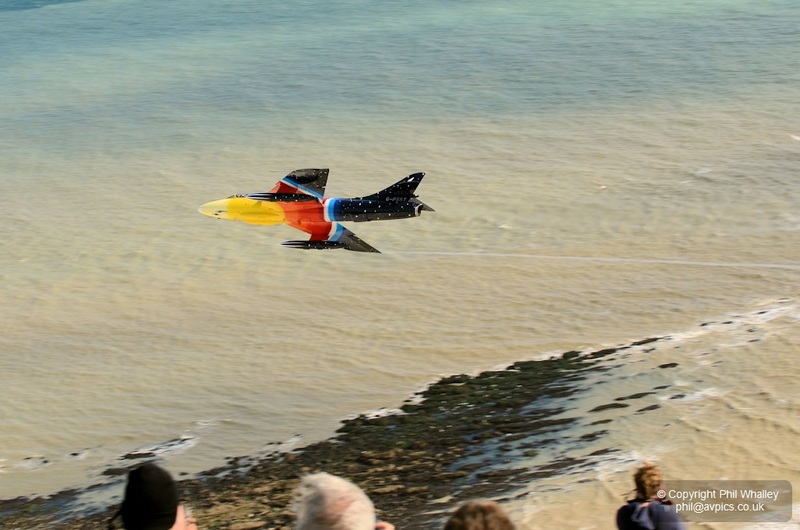 Like a number of the participants the pair were based at Shoreham Airport along the south coast for the show, which suffered from mixed weather conditions leading to a number of alterations to the displays but was overall a great success. 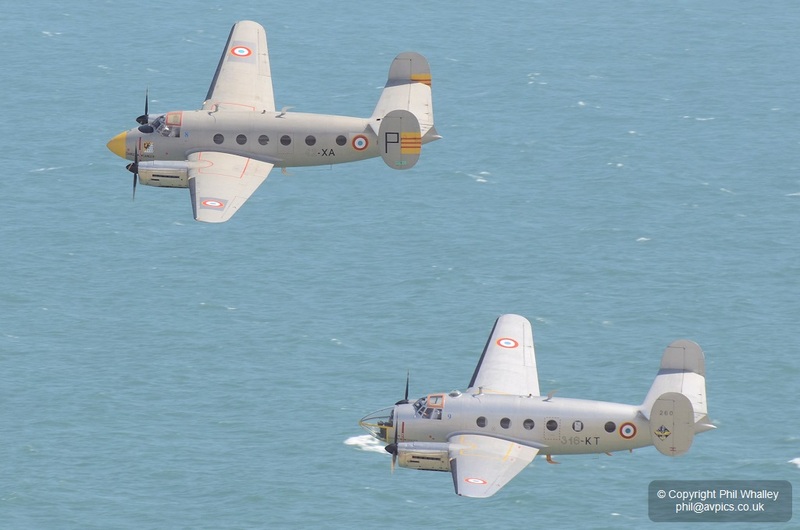 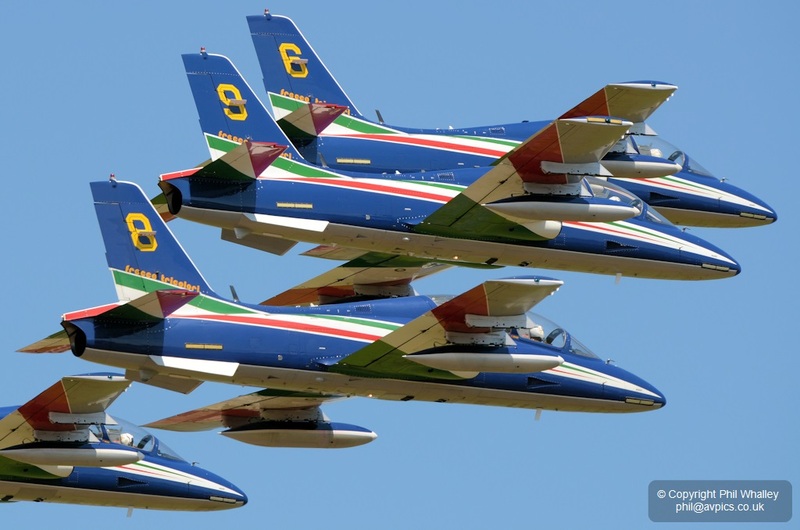 The Amicale des Avions Anciens d’Albert is a non profit making association created in September 1998. 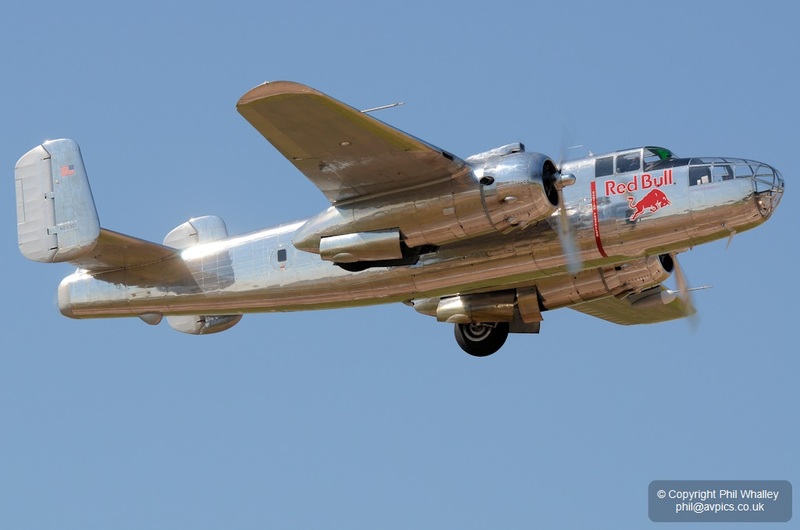 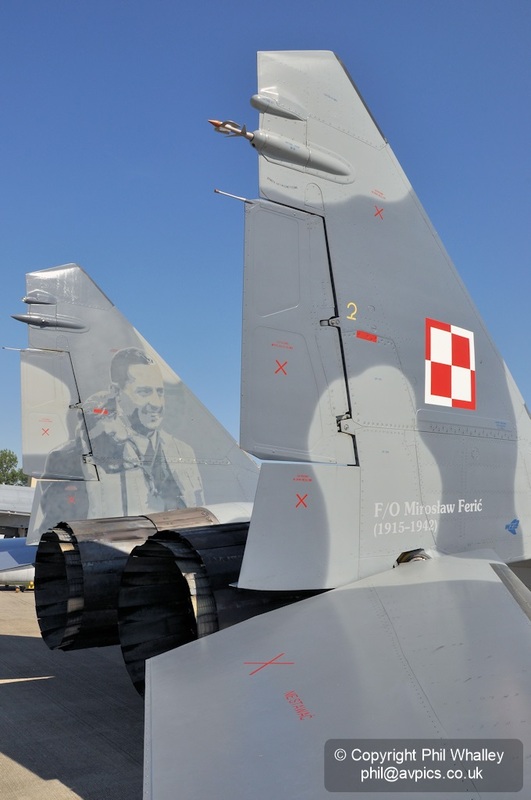 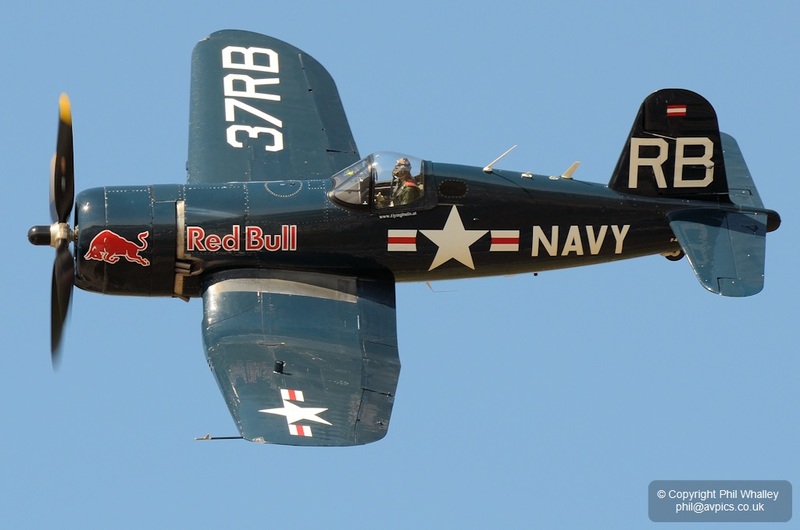 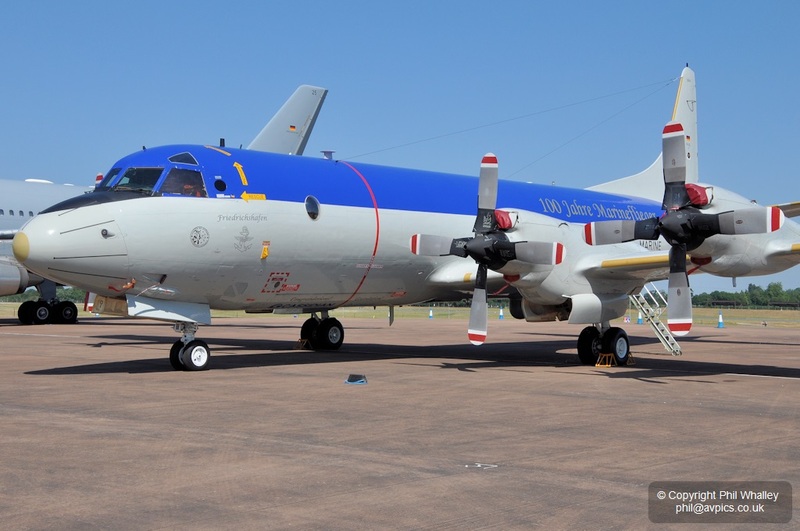 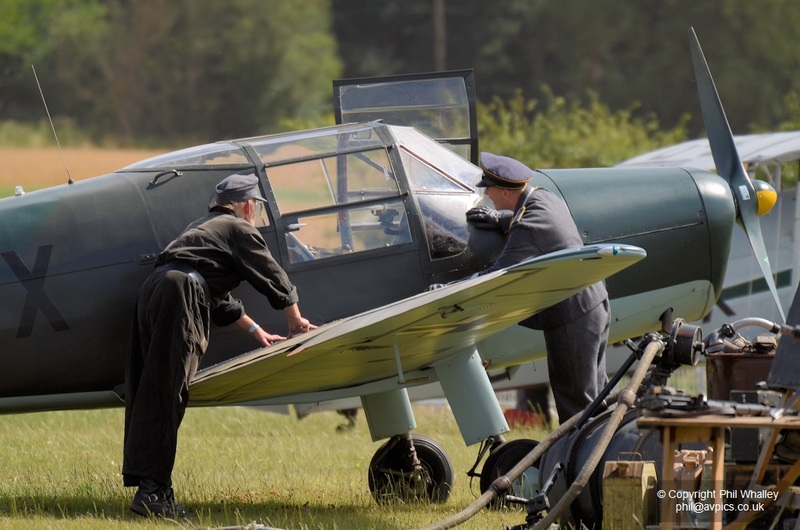 Its purpose is to preserve, restore and operate vintage aircraft in air shows, parades and film work. 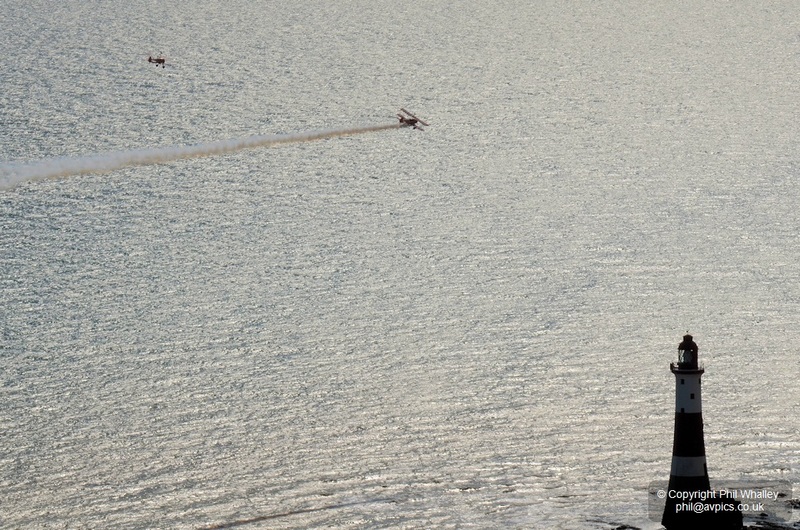 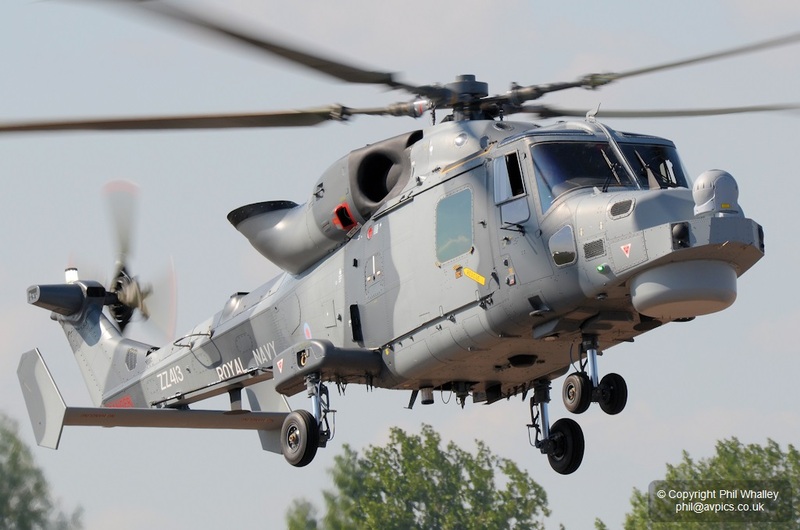 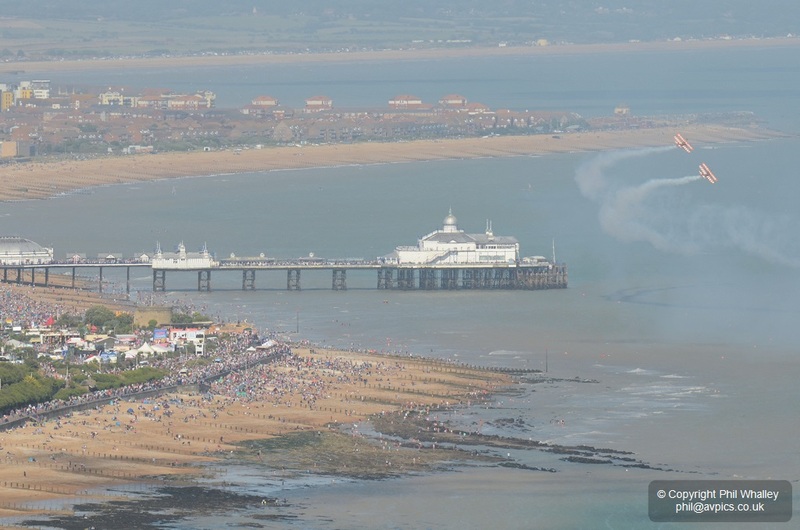 Whilst the airshow itself takes place along the seafront of Eastbourne town, the heights of Beachyhead are a popular location to view some of the aircraft arriving, holding and departing. 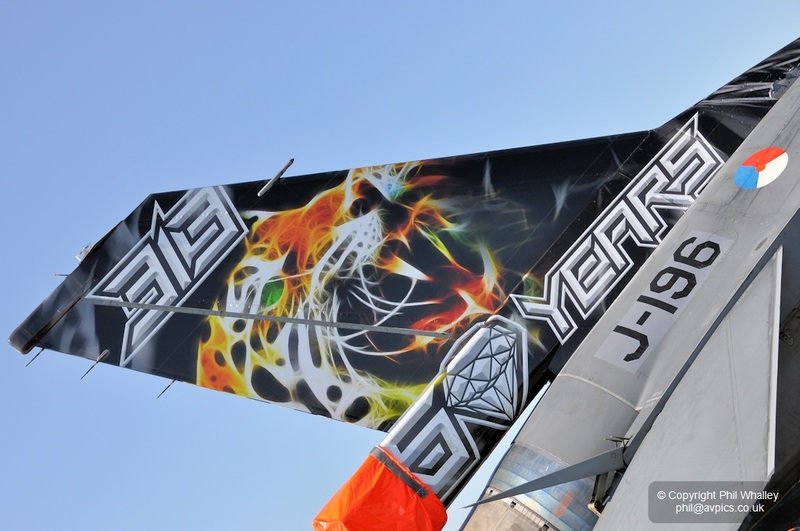 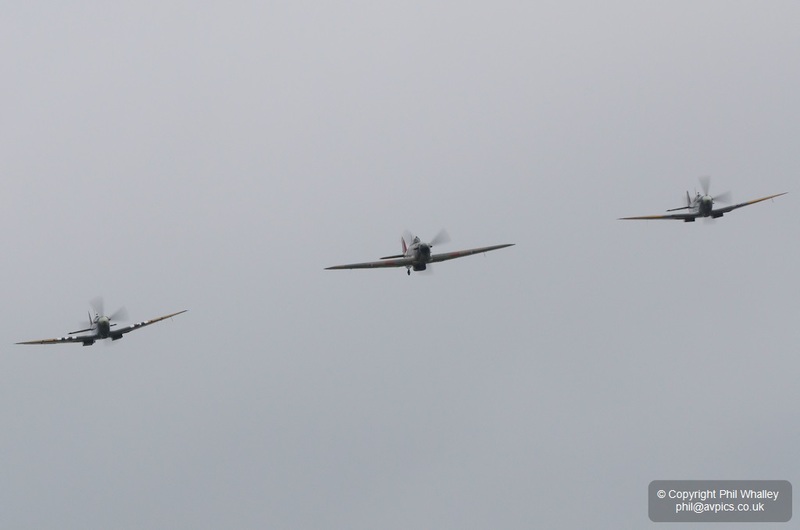 The following are a few images from the Sunday of the four day show. 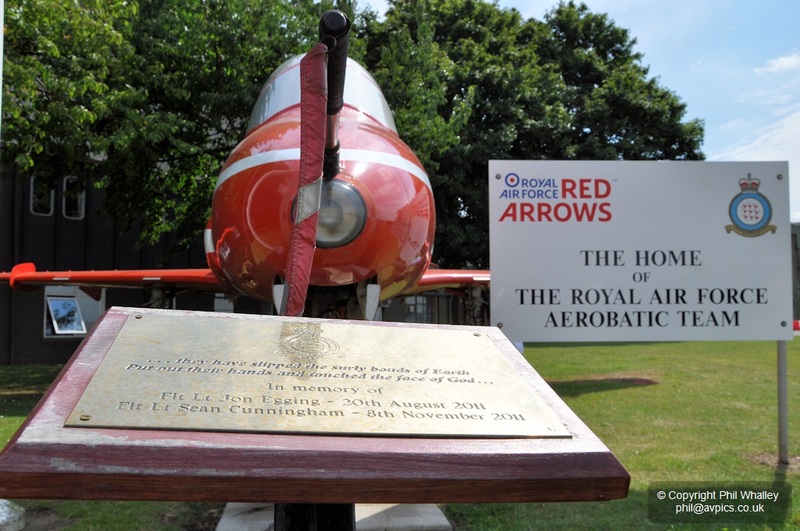 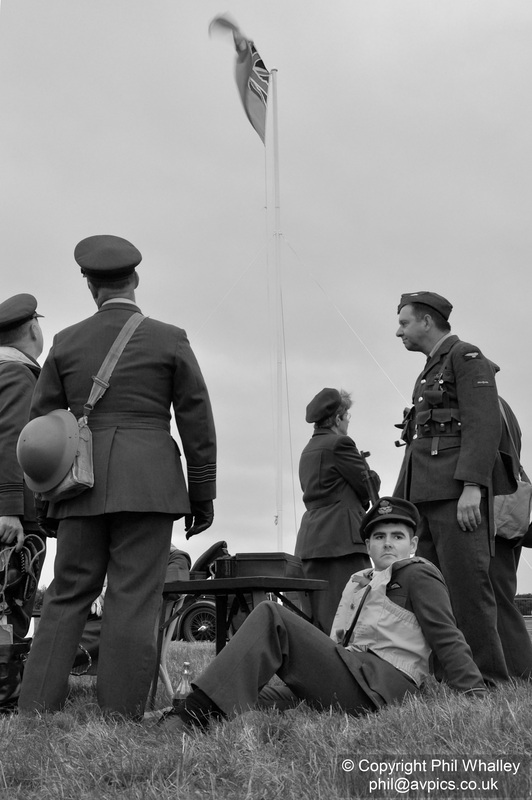 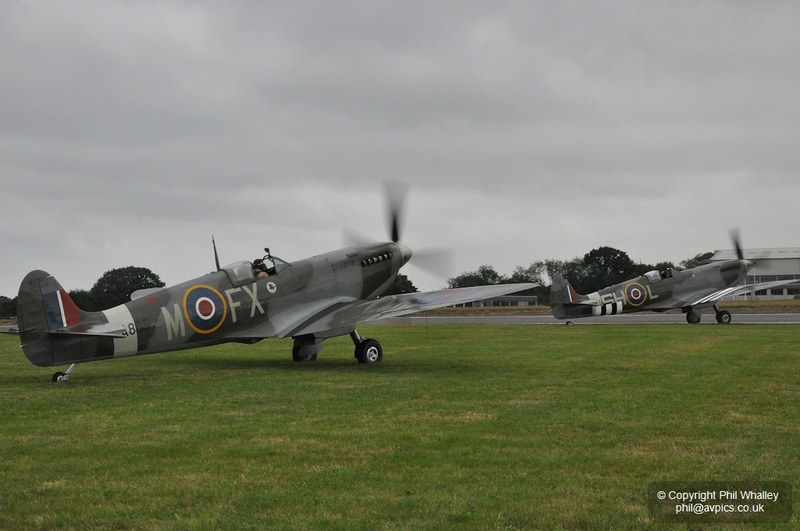 Biggin Hill is possibly the most famous of Battle of Britain airfields so was ideally suited to host an event to commemorate the battles that took place in the skies above the south east of England in 1940. 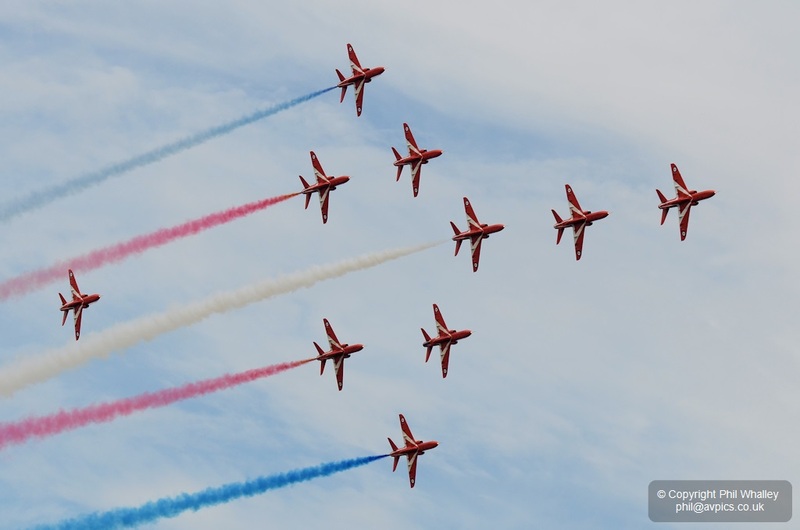 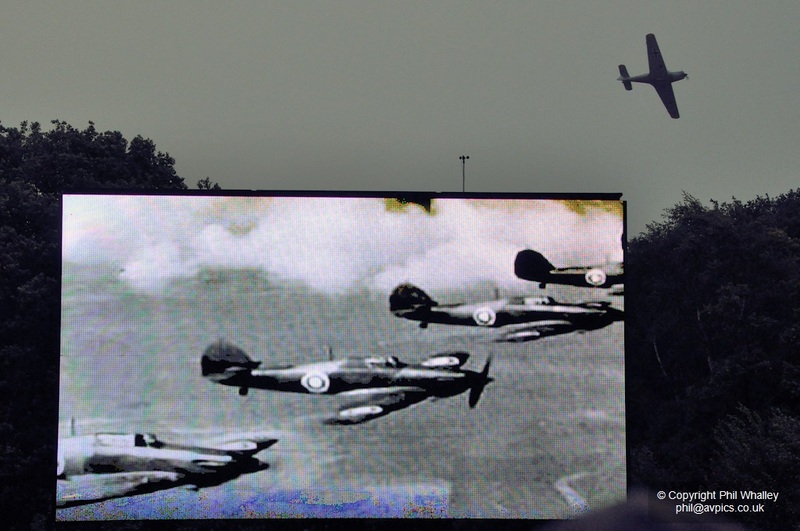 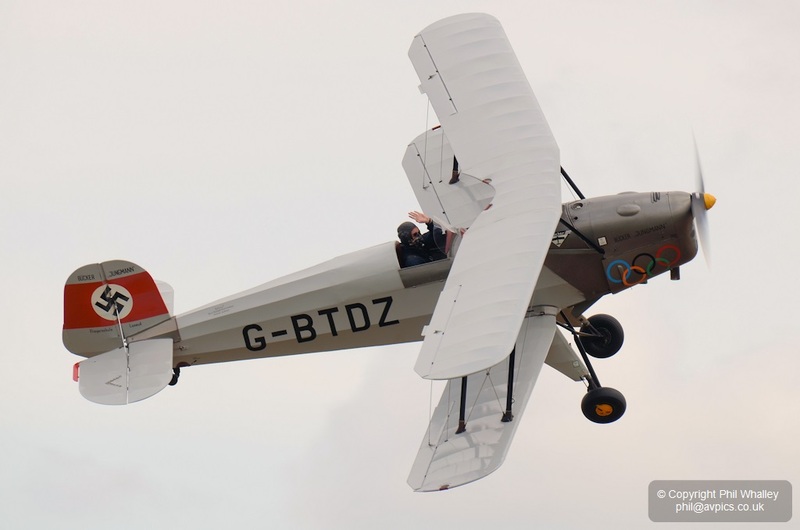 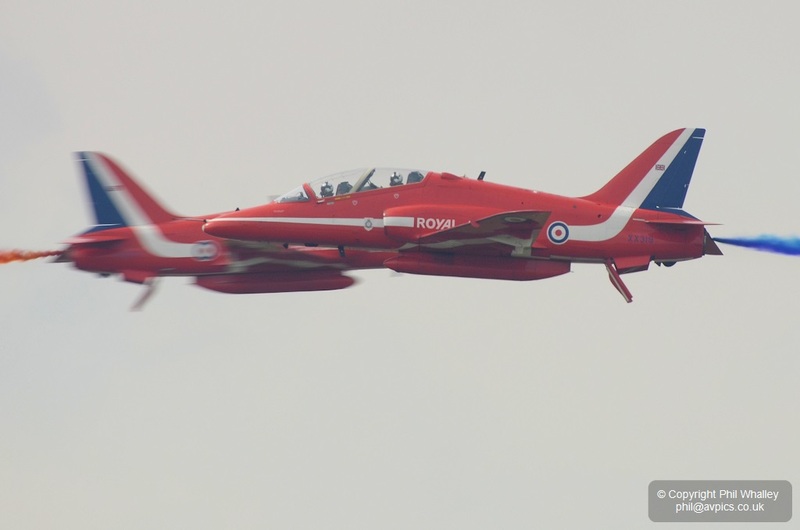 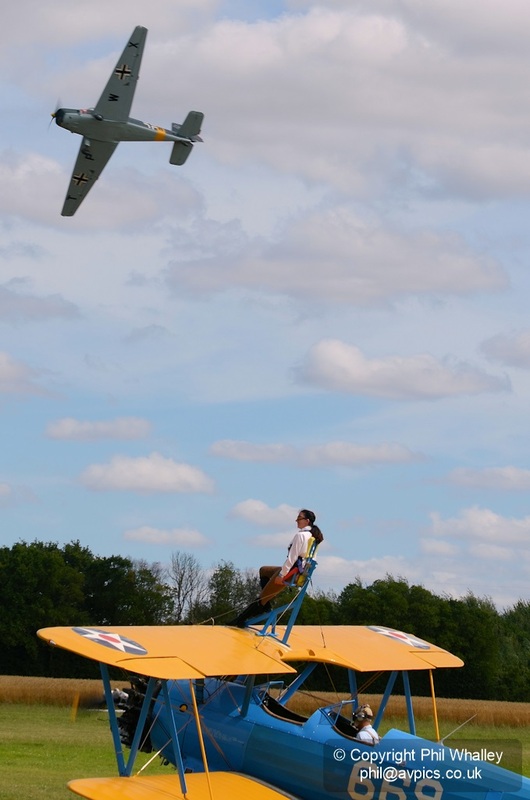 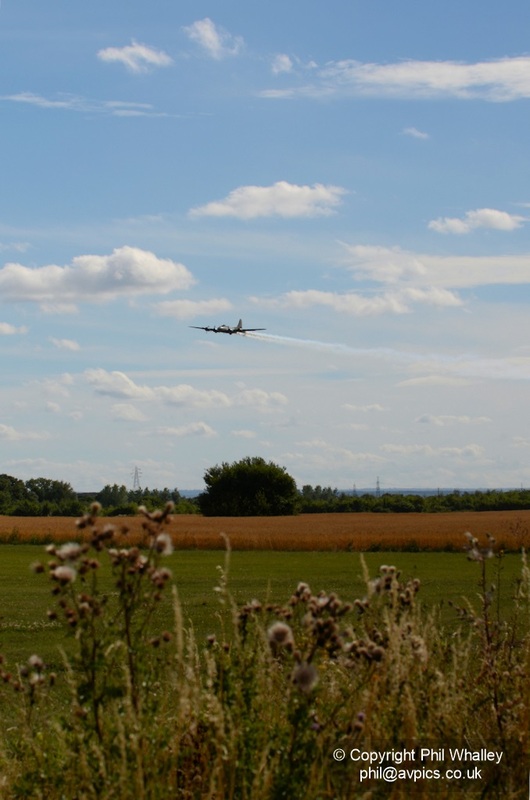 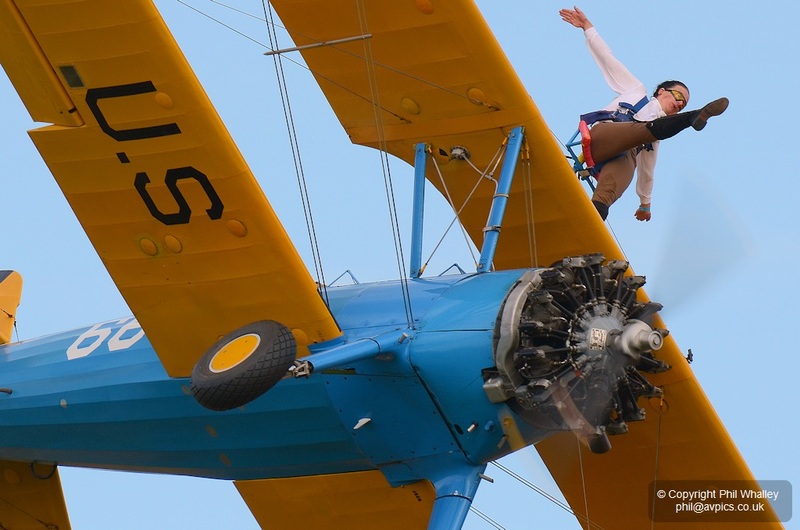 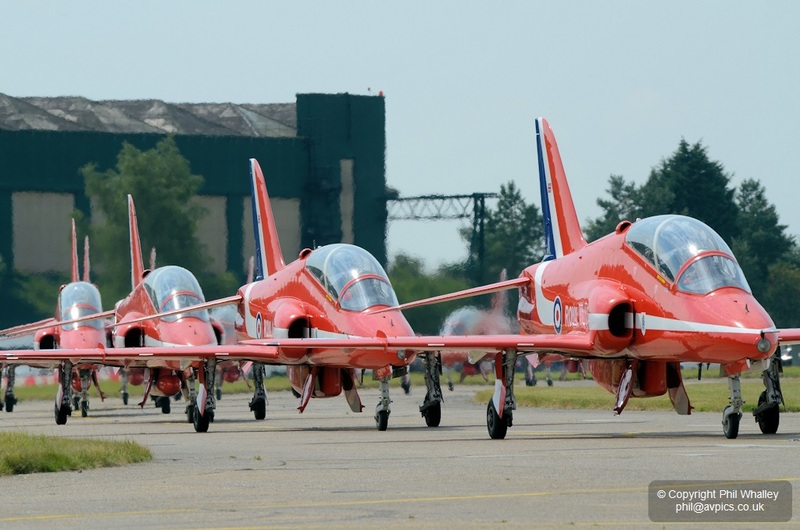 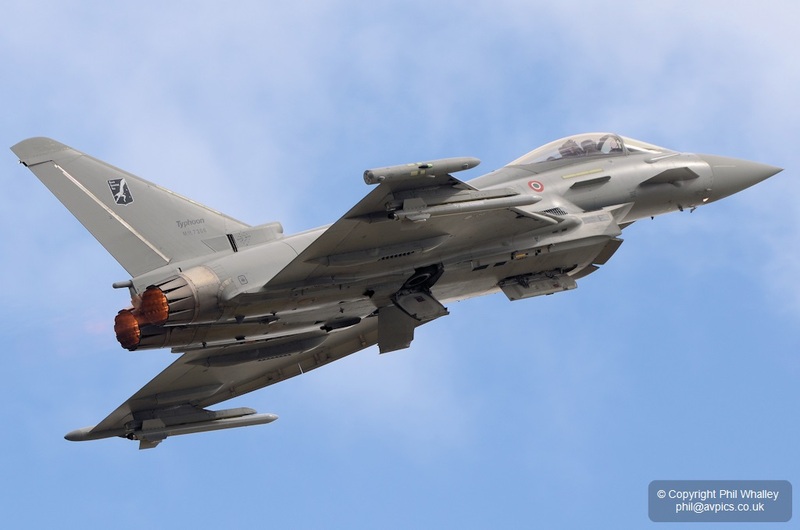 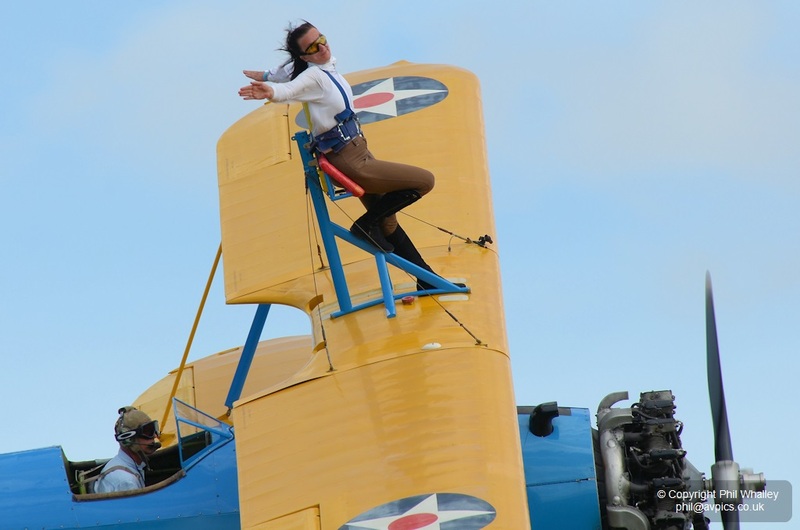 Organised by Synergy Events Ltd and the Biggin Hill Heritage Hangar and making use of the latter’s aircraft, the event was to be a blend of air displays, live music, big-screen visuals and narration. 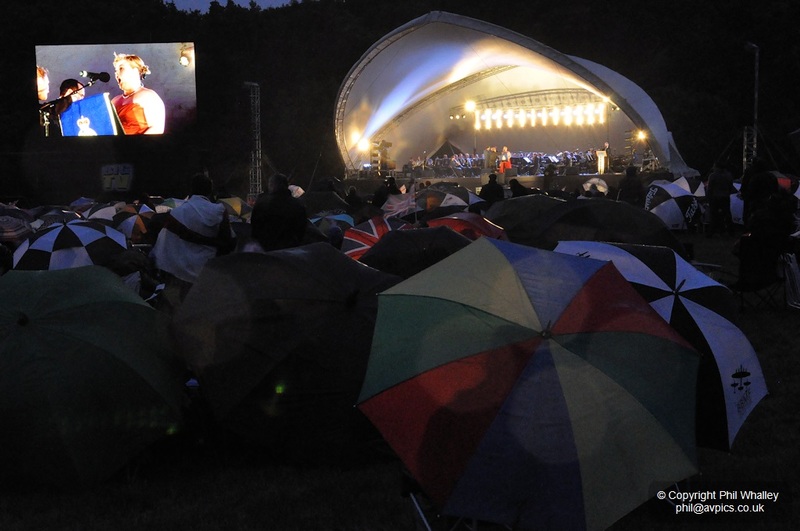 The detailed choreographing was a feat in itself, but the weather forecast would clearly add an unknown quantity into the equation. 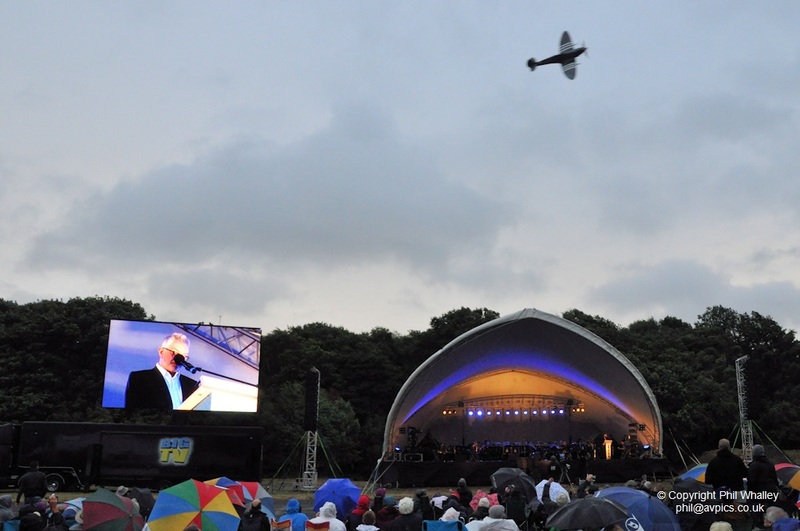 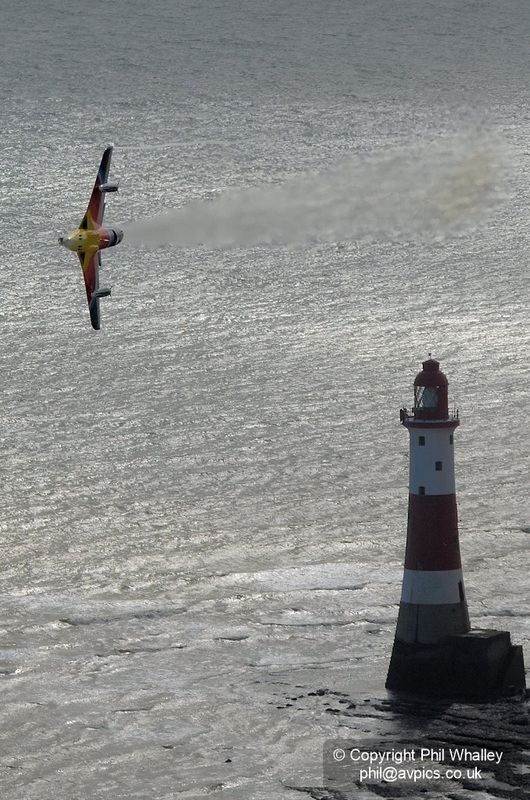 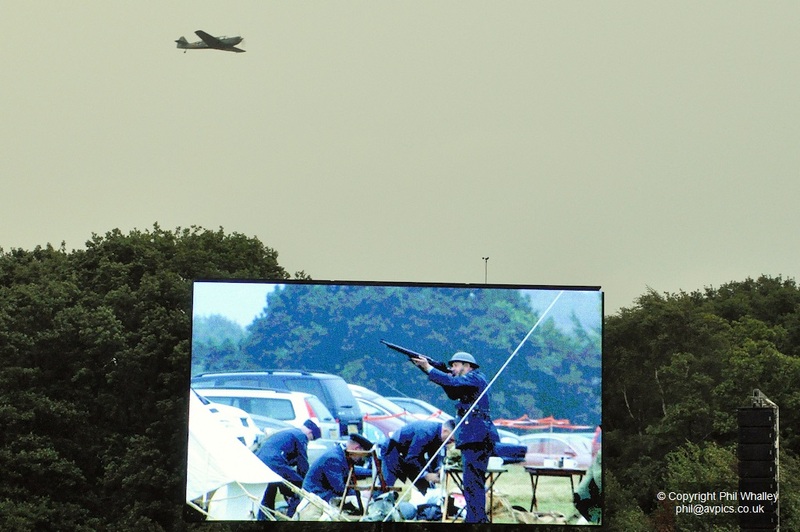 As it transpired the event was hit by strong winds and rain, but both the organisers and crews and also the viewing public held out stoically to the end – very fitting given the events being remembered. 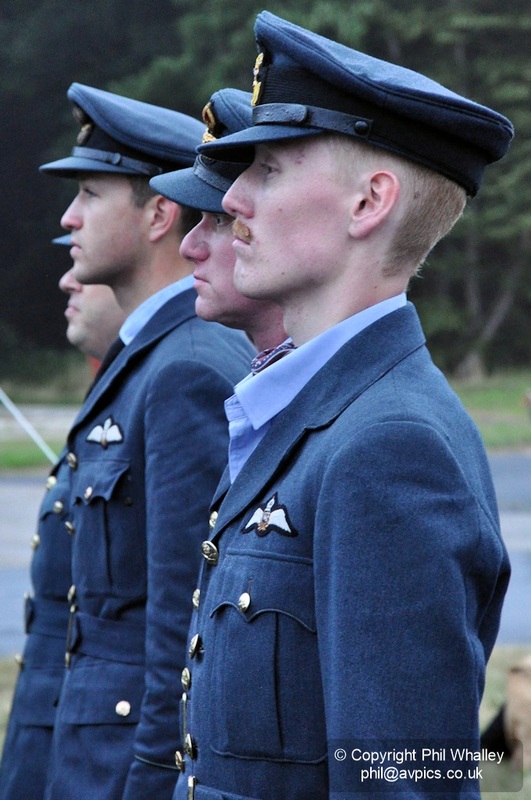 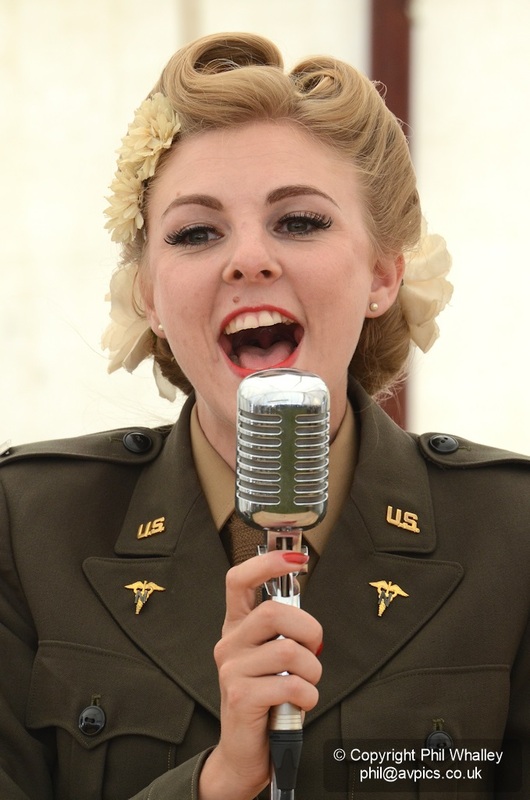 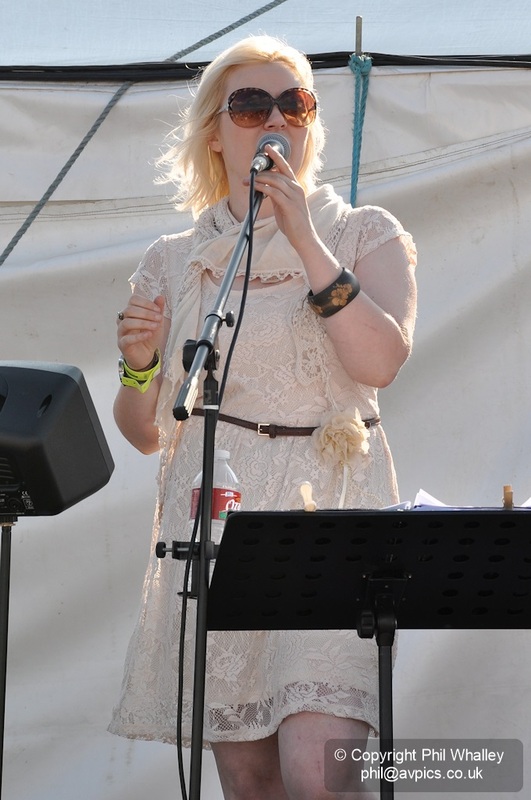 Backed by music provided by the Central Band of the Royal Air Force and narration by actor Martin Shaw, the programme included a number of singing and dance entertainment acts. 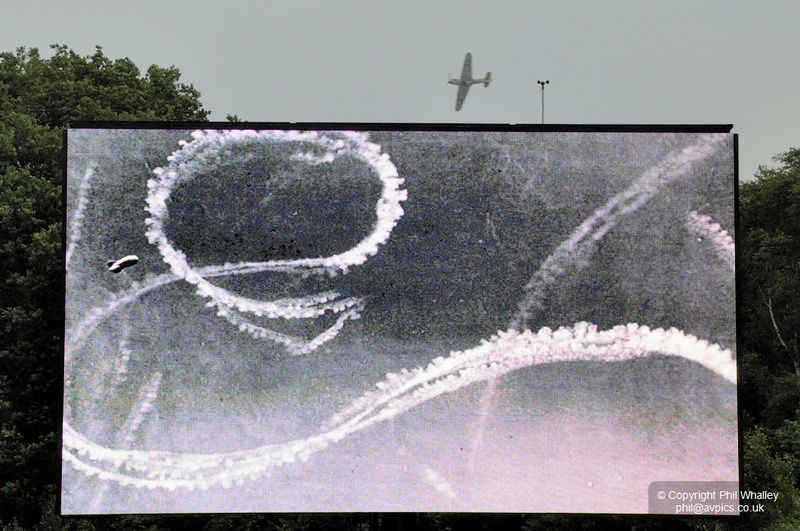 The images here cover the event as it approached its crescendo via the height of the Battle. 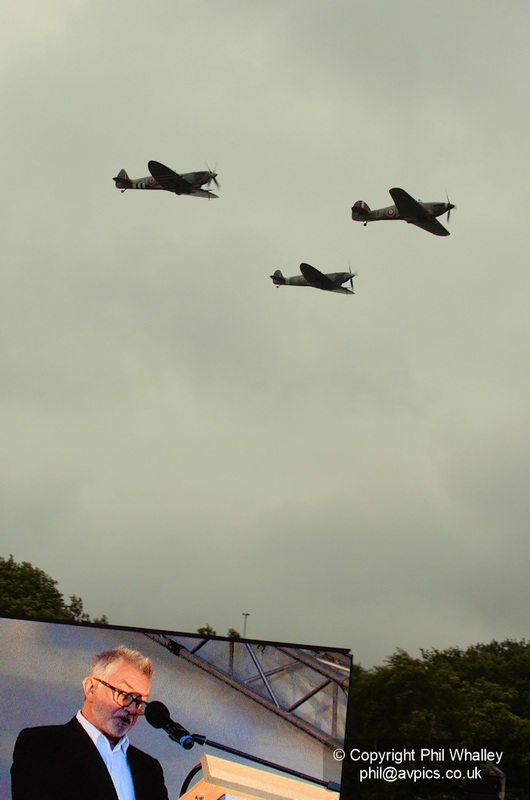 As Martin Shaw described actual events from 1940 in detail and film footage of the era was displayed on the big screen a Hurricane and two Spitfires ‘scrambled’ to intercept the raiding Luftwaffe (with the Nord version of the Bf108 playing three-dimensional support to the swarms of Heinkel 111s and other machinery depicted on the screen). 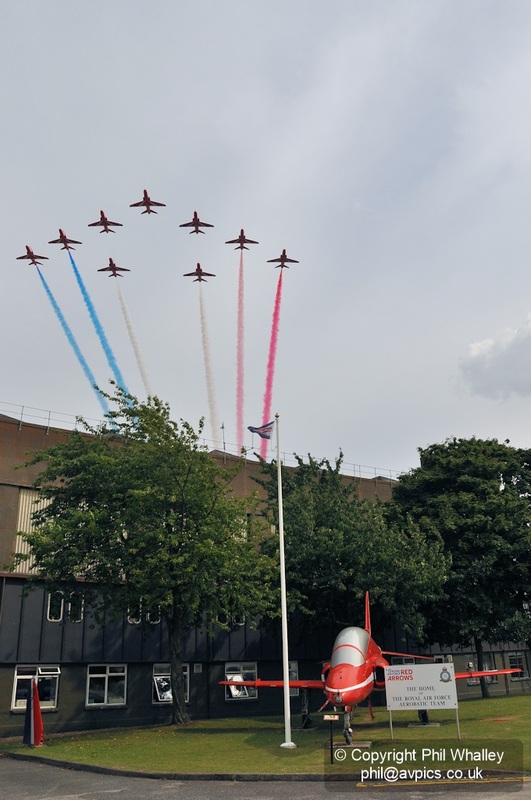 The weather was very close to limits for the display which may not have gone ahead had not the pilots been so familiar with their ‘home’ airport. 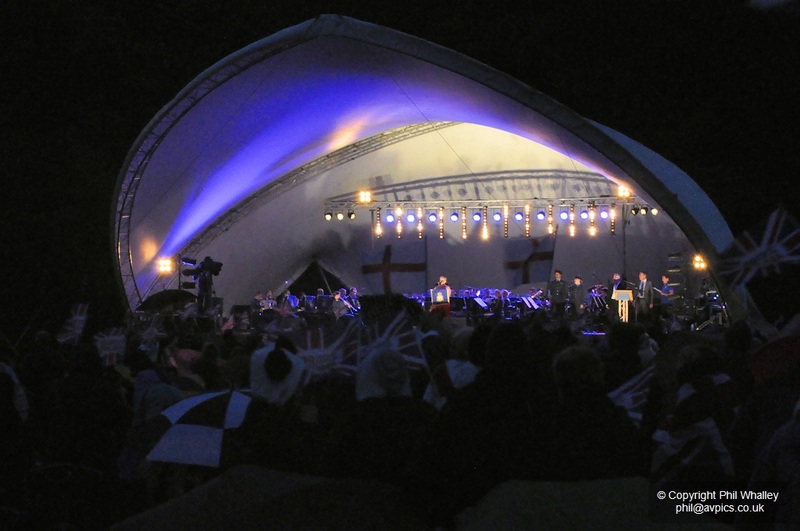 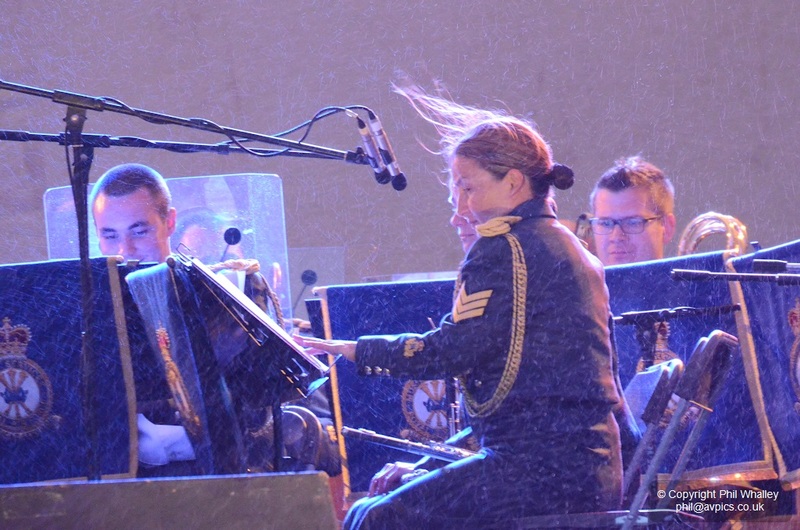 As dusk fell and the weather worsened, the band continued to play in the ‘proms’ style to the waving flags of the public. 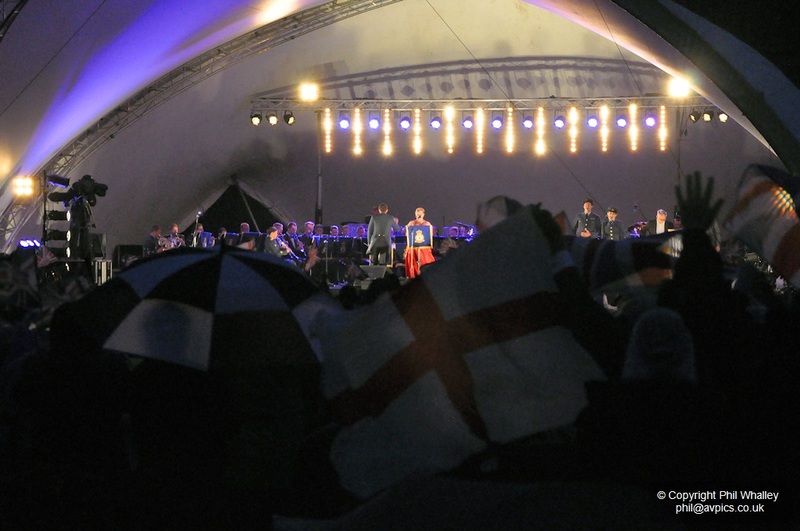 Towards its finale Fiona Howell sang proms favourites ‘I Vow to Thee My Country’ and ‘Jerusalem’, and the band encored with ‘Pomp and Circumstance’ whilst the crowd bobbed up and down as per the Last Night of the Proms – clearly still enjoying themselves as the rain continued to stair-rod down. 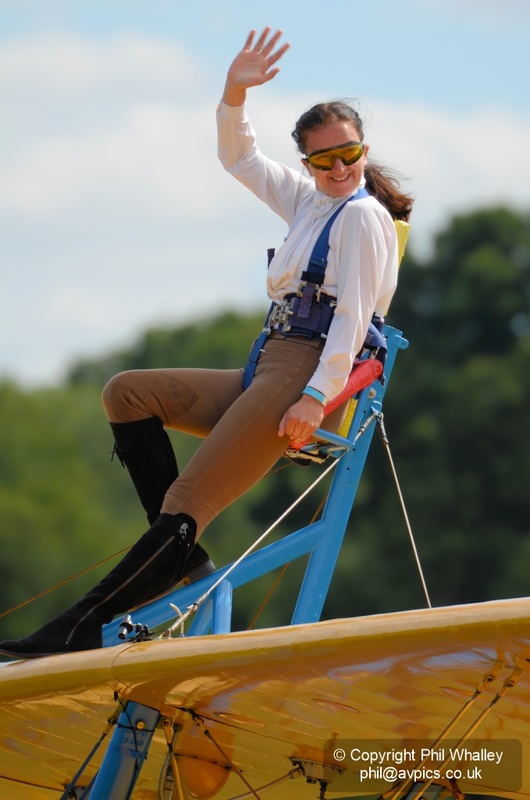 Perseverance personified! 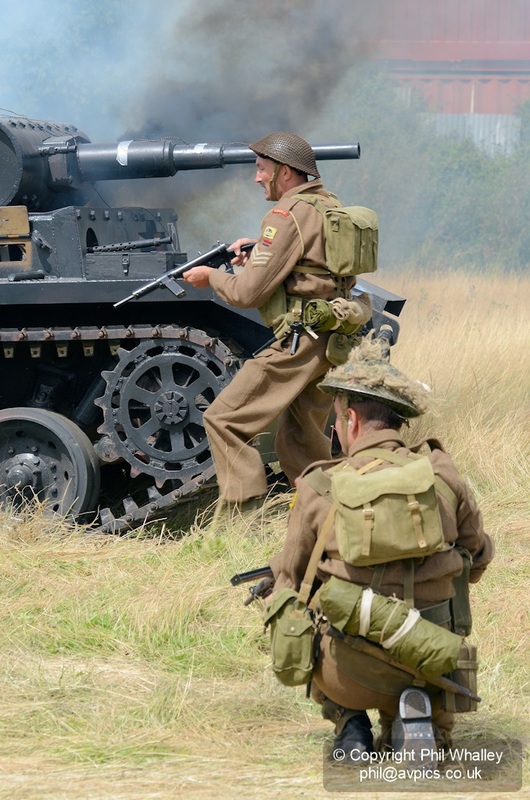 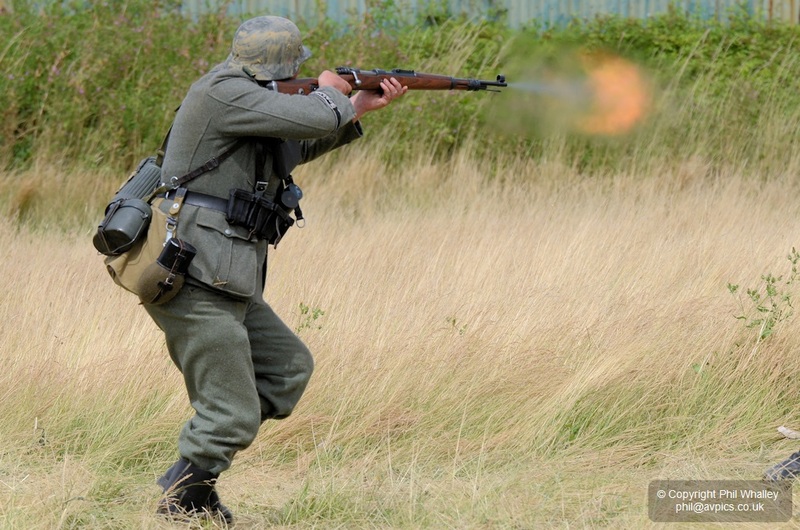 Organised by the Essex branch of the Military Vehicle Trust this event is primarily a chance for owners of tanks, armoured vehicles and re-enactment groups to showcase their equipment – and to make a lot of noise during firepower displays. 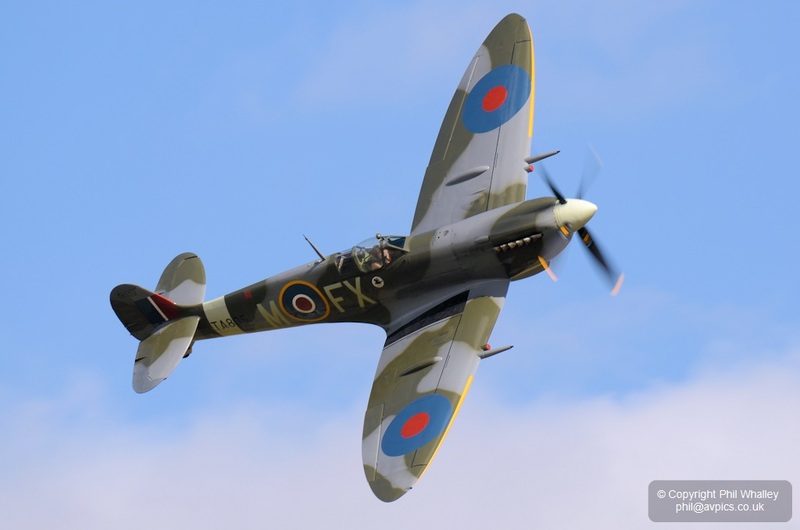 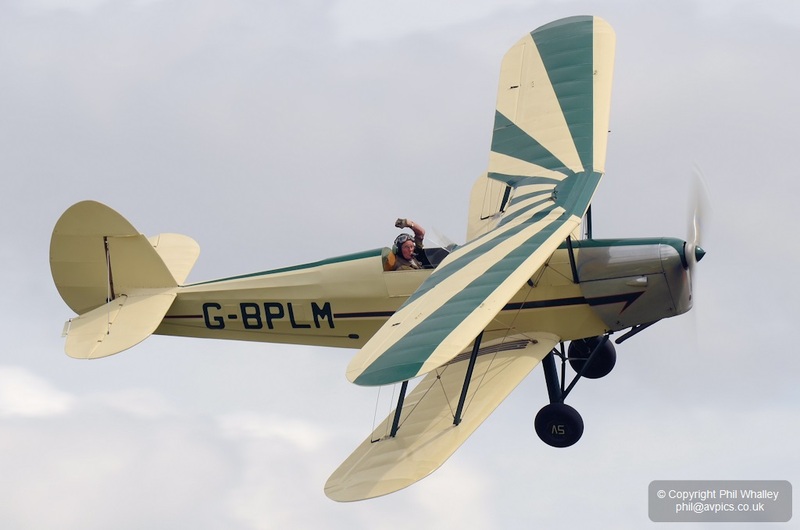 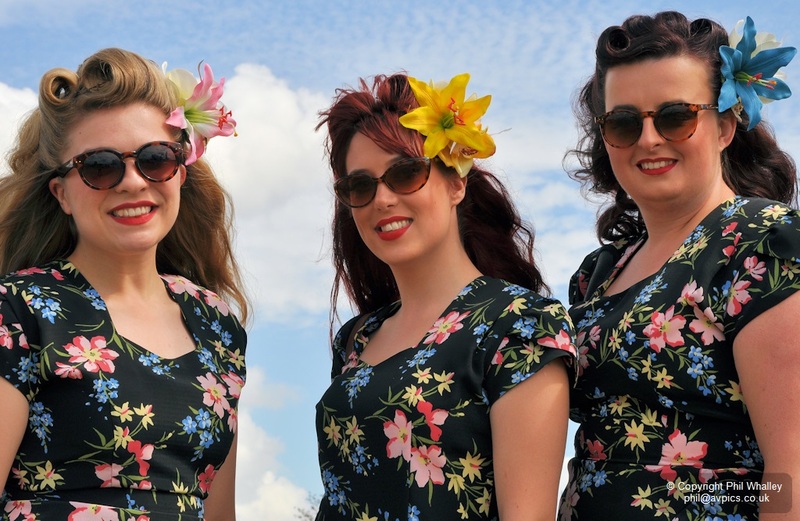 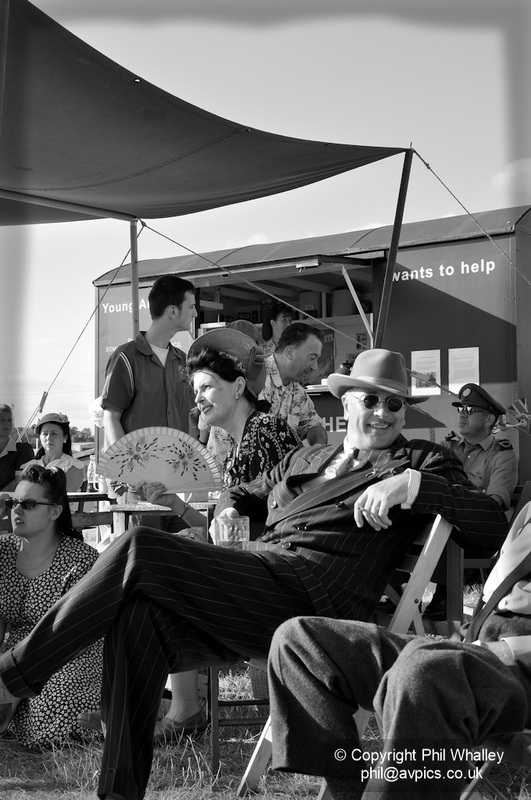 Spread over the fields adjacent to Damyns Hall Aerodrome the event also includes other vintage and retro themes, a pleasingly large number of local and military charity outlets, musical entertainment and a three hour flying display. 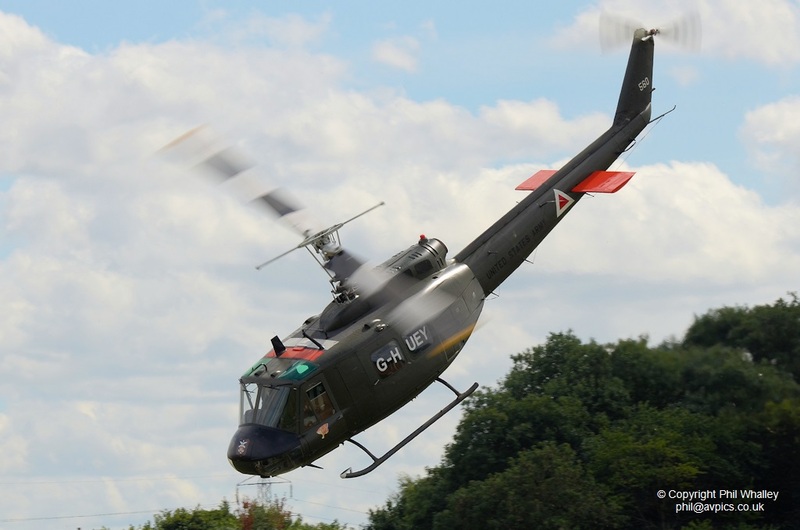 Making its return to display flying and sporting new details to its Vietnam era colour scheme the North Weald based Bell UH-1 ‘Huey’ impressed with an aggressive low-level routine. 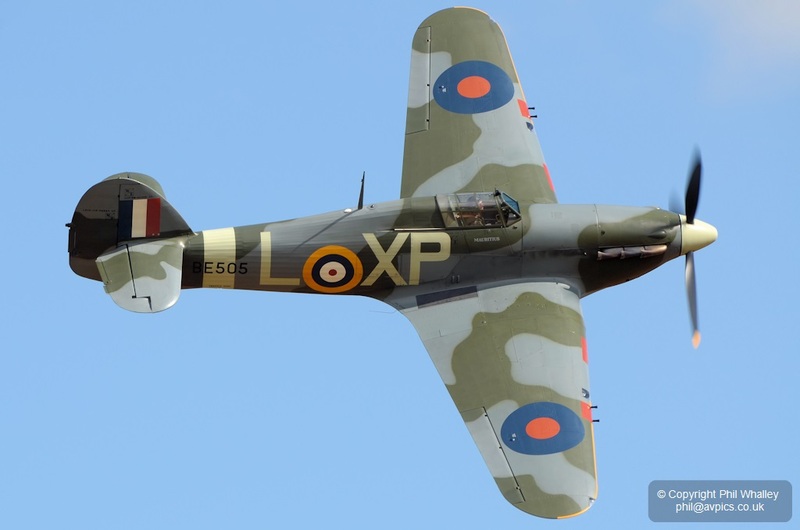 Spitfire IX TA805 ‘Spirit of Kent’ from the Biggin Hill Heritage Hangar appeared minus its familiar black and white invasion stripes which have been removed for film work. 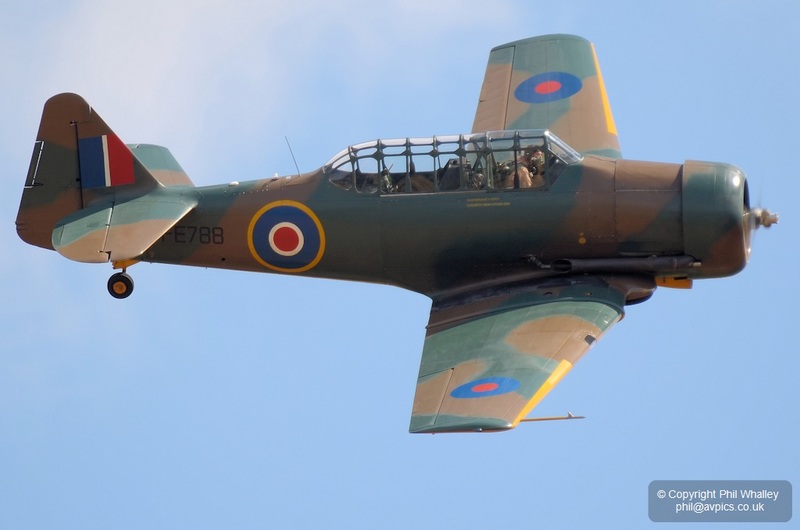 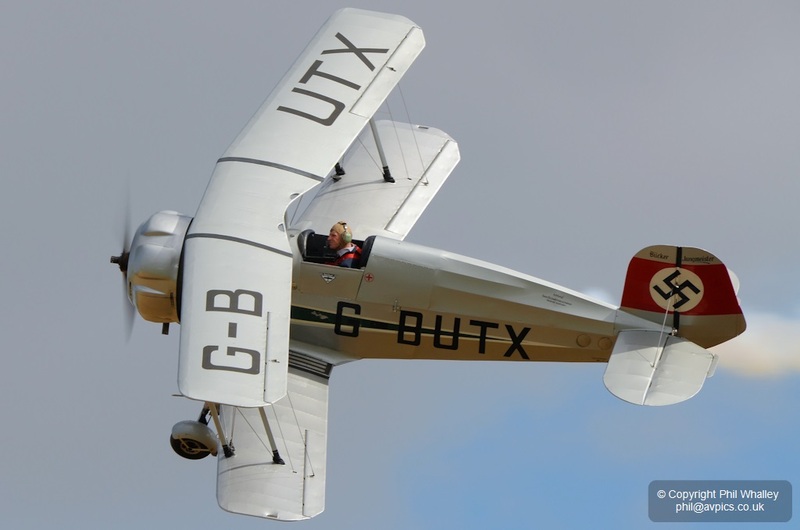 It was flown by Clive Denney who had returned having earlier displayed BHHH’s Harvard. 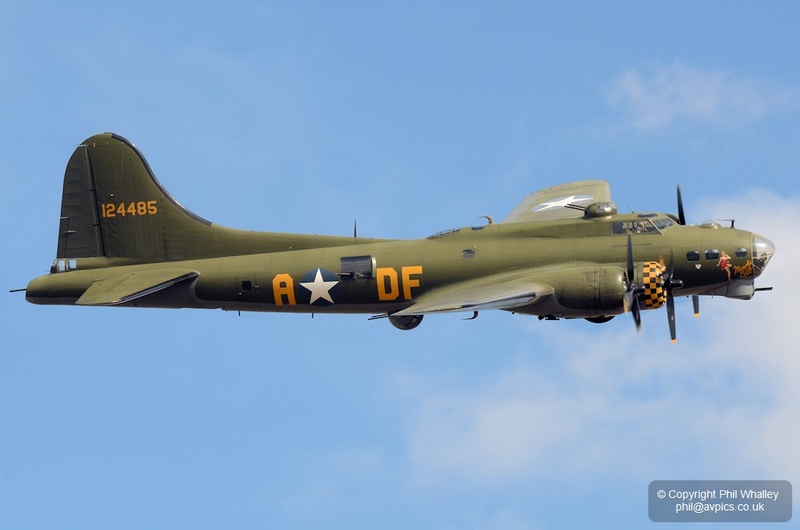 Peter Teichman displayed the Hangar 11 ‘Hurribomber’ whilst B-17 Sally B also appeared, adding to an impressive warbird line-up. 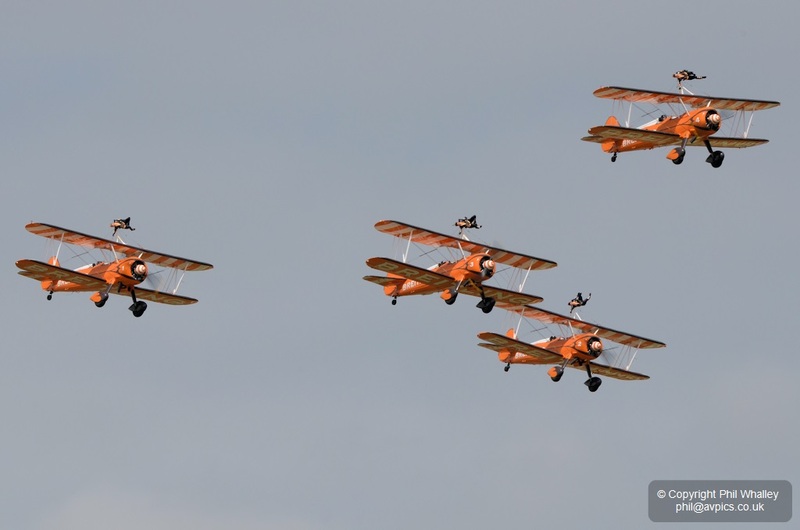 Lighter aircraft made up the rest of the show, from trainers of various ages, through communications aircraft to wingwalking. 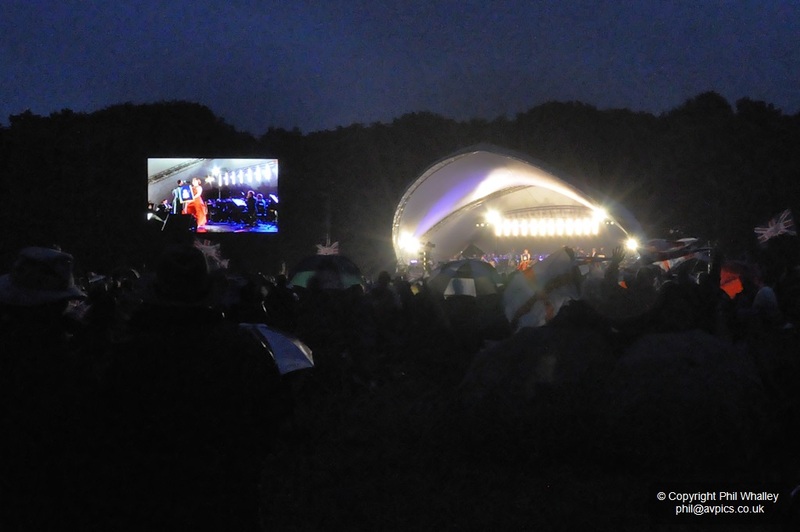 Damyns Hall is located near Upminster, Essex, inside the M25, and has scheduled its 2014 event for 1, 2 and 3 August. 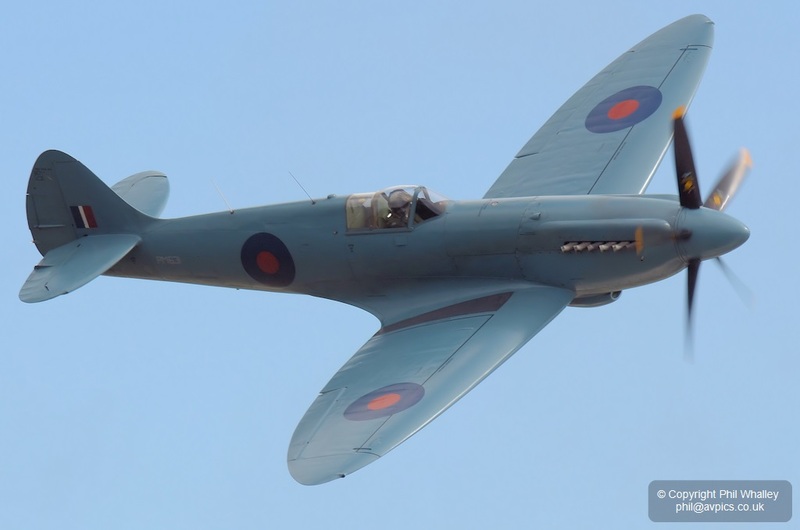 Well worth looking out for. 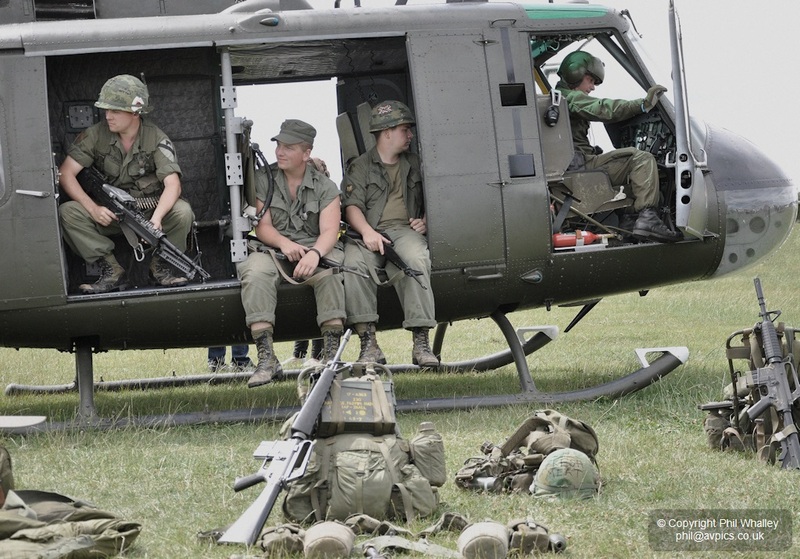 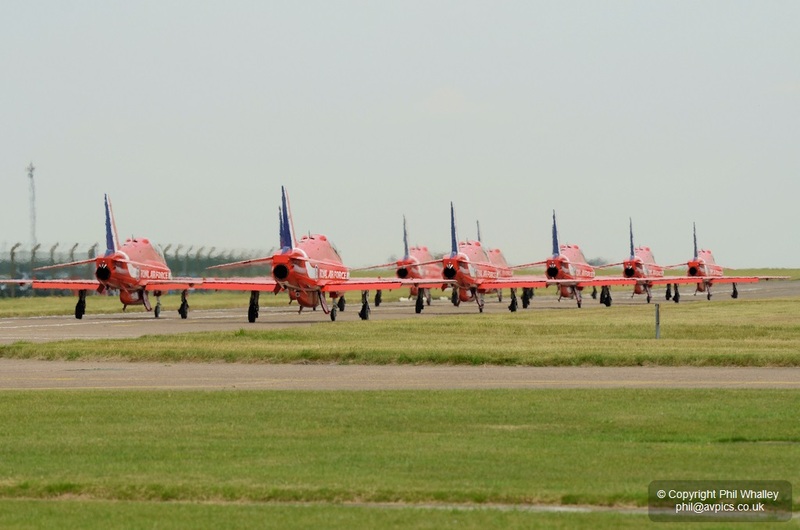 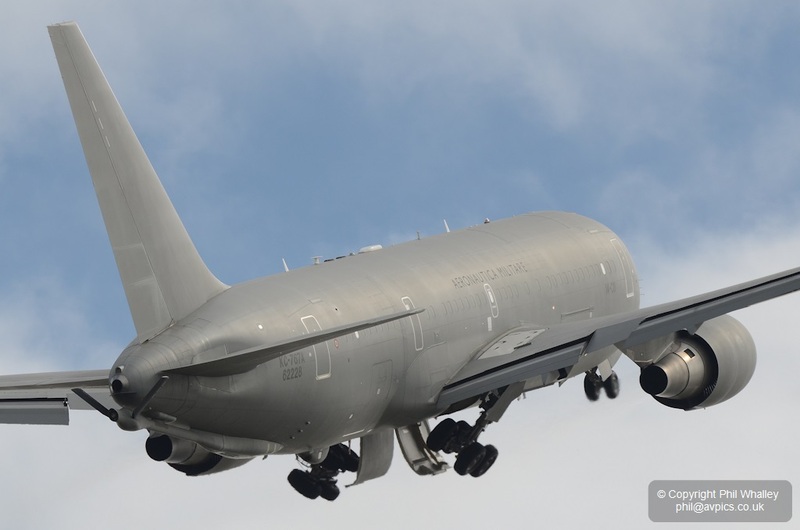 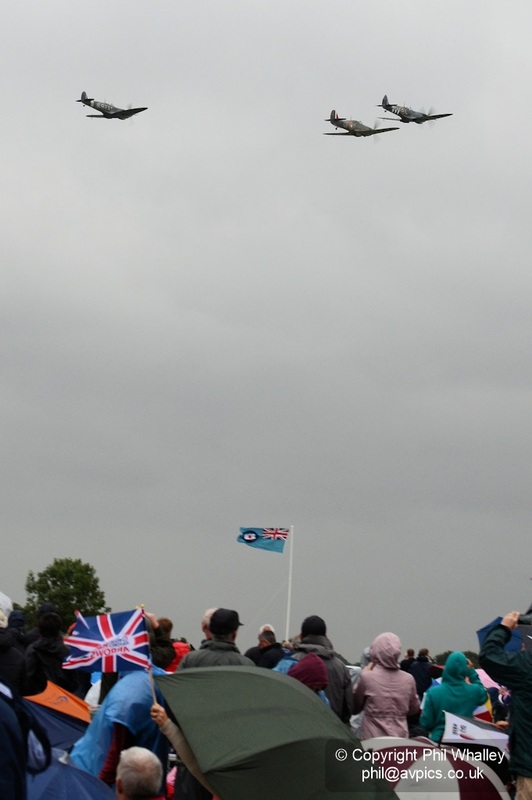 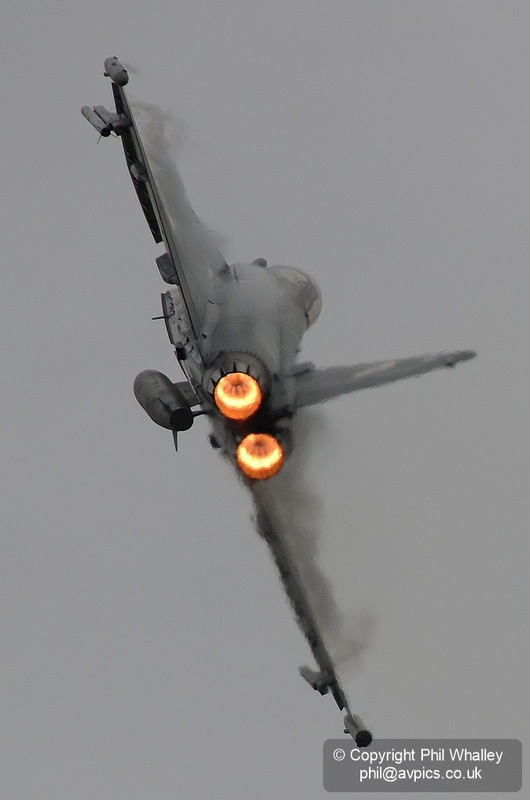 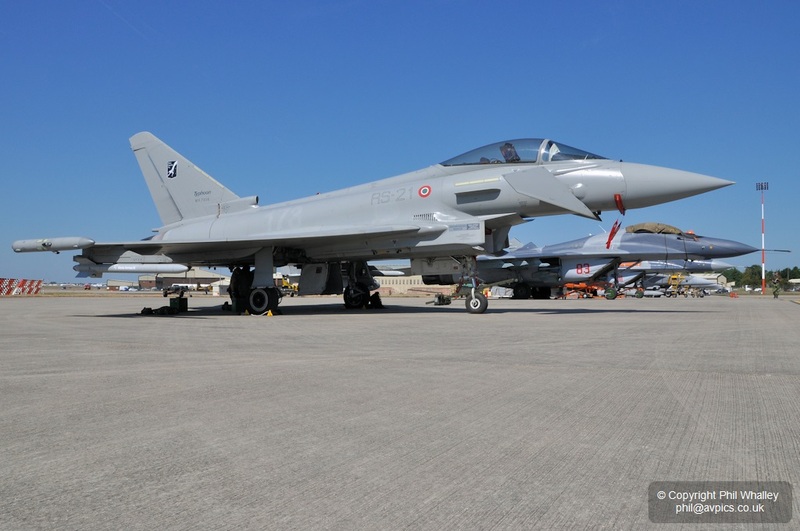 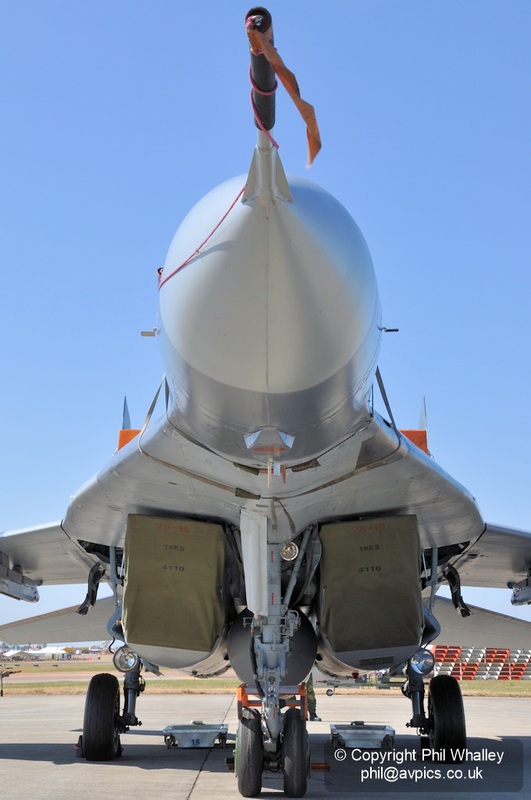 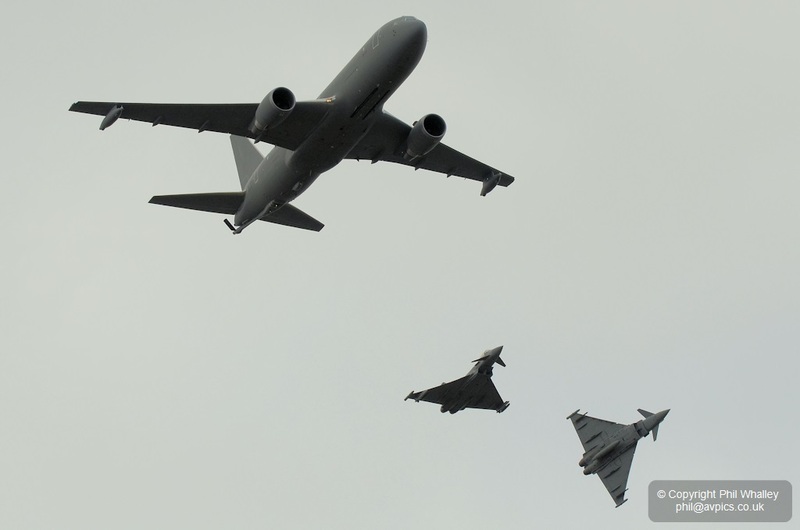 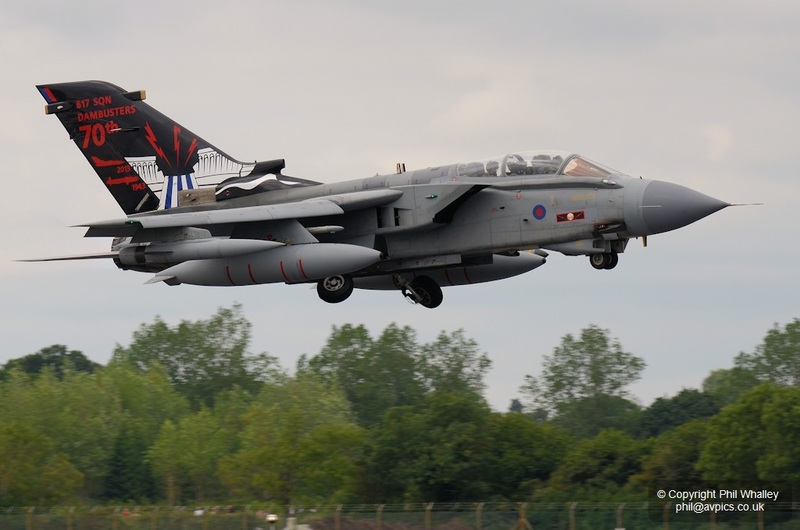 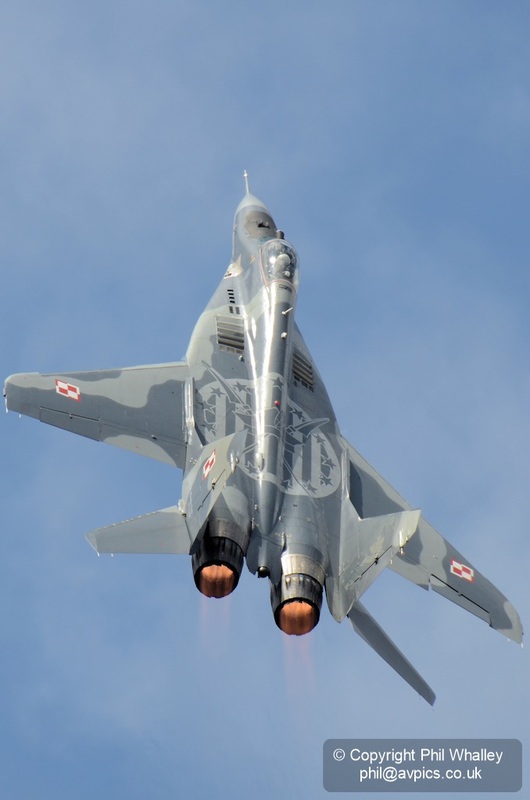 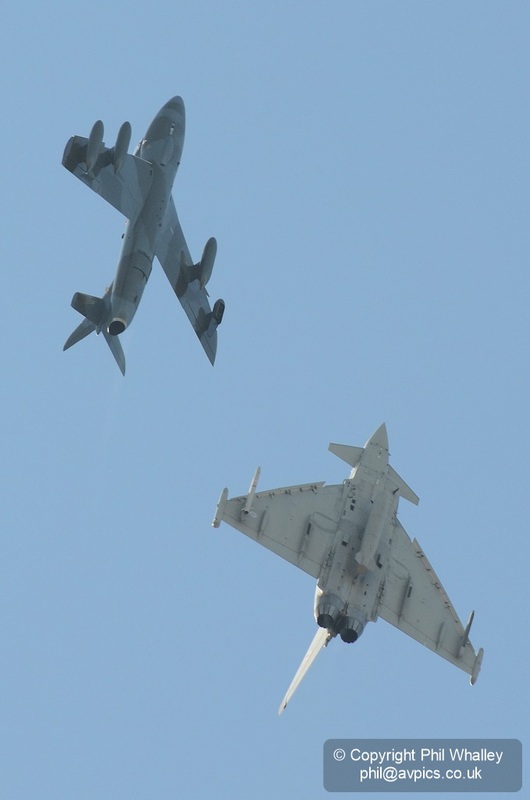 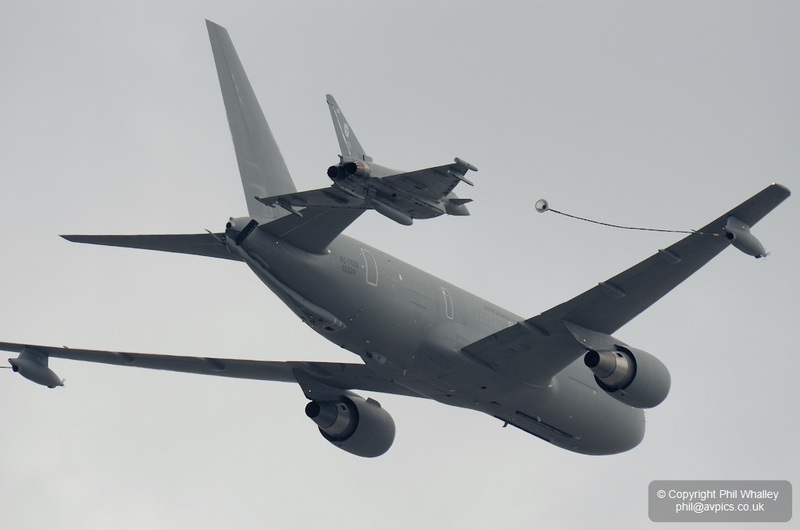 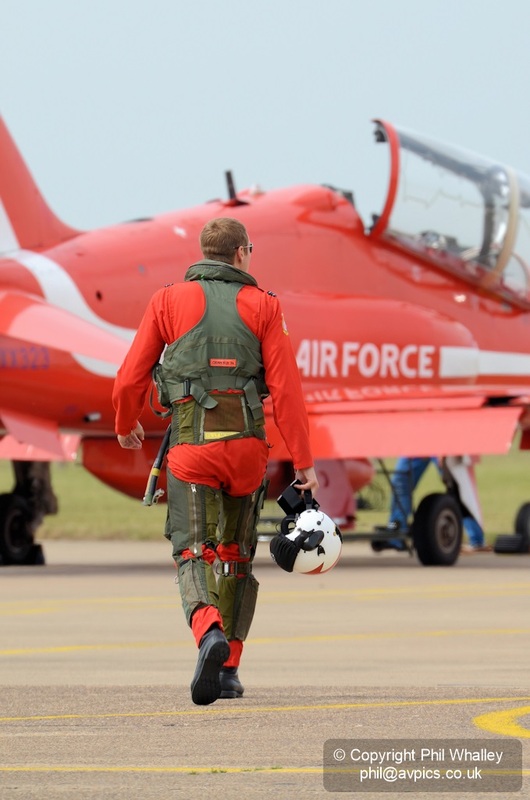 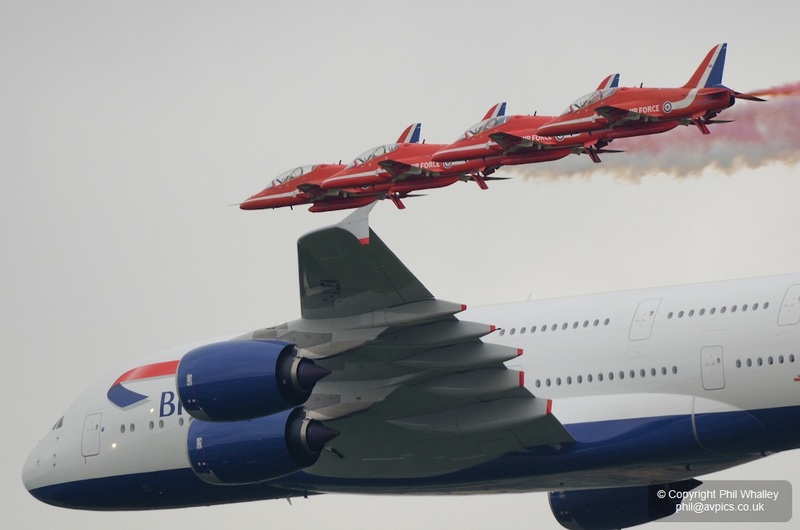 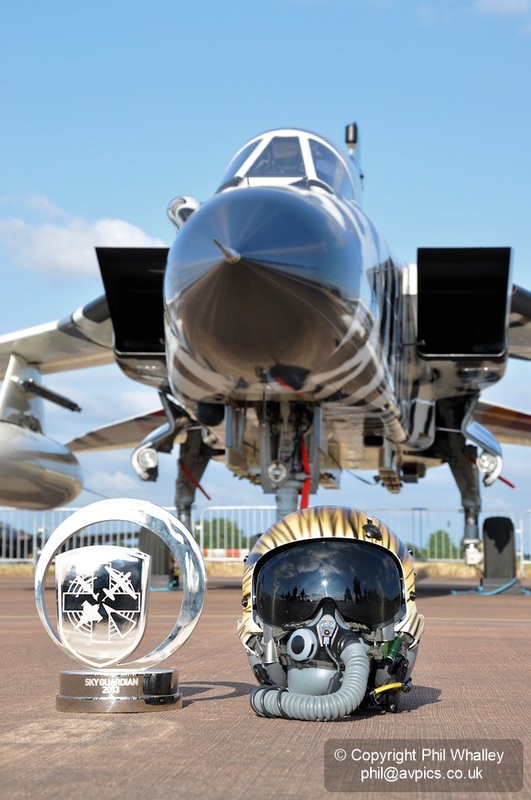 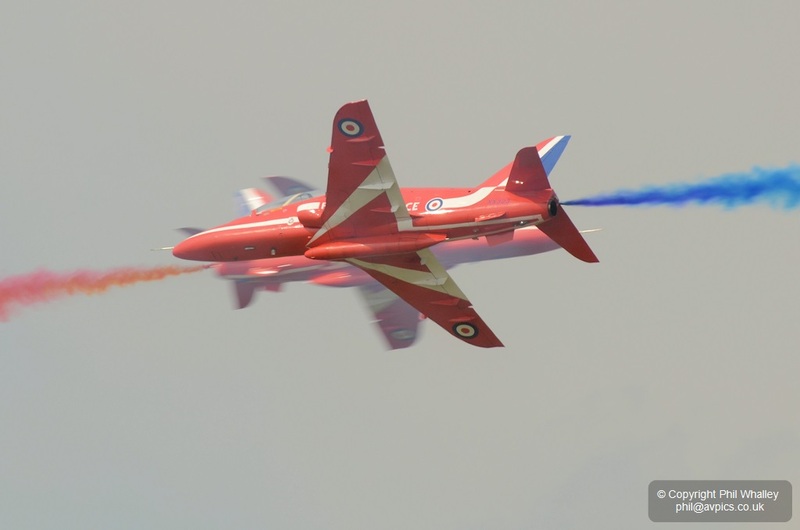 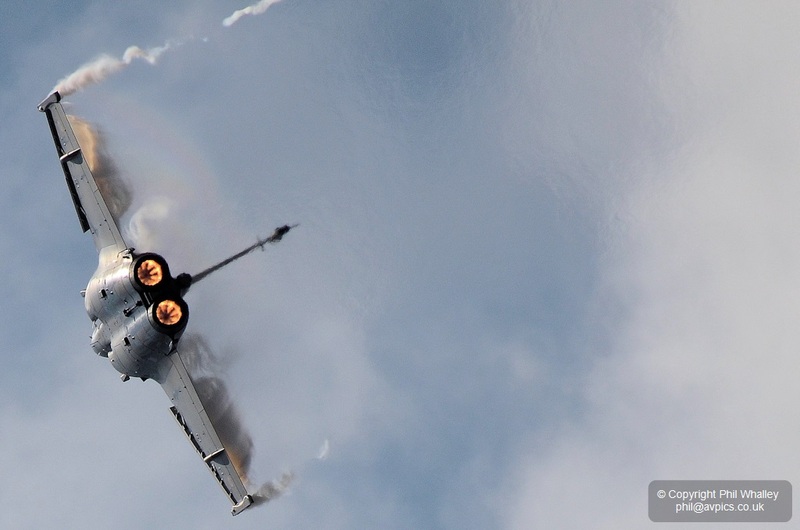 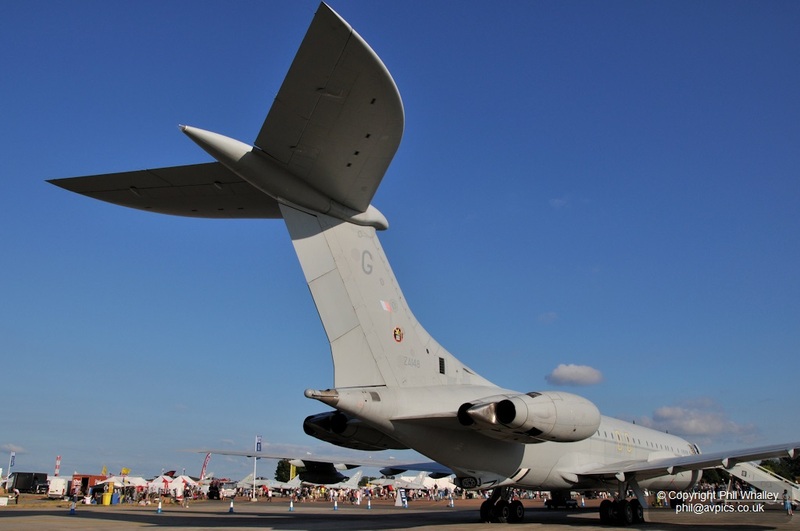 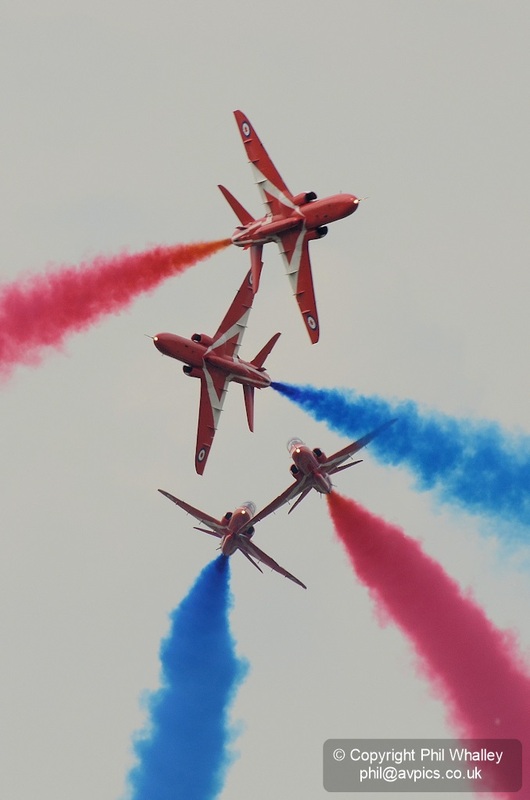 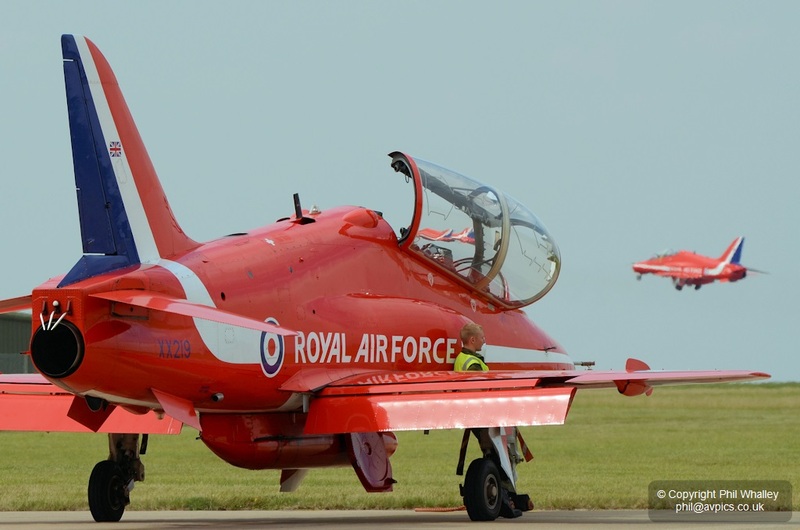 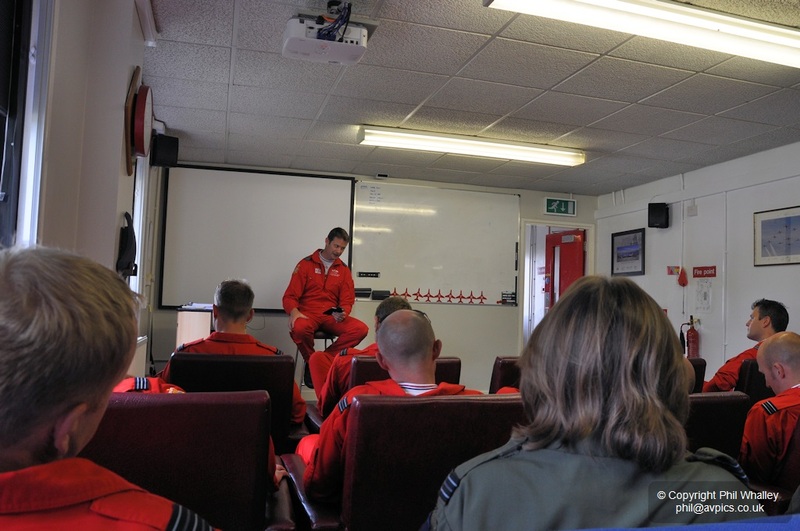 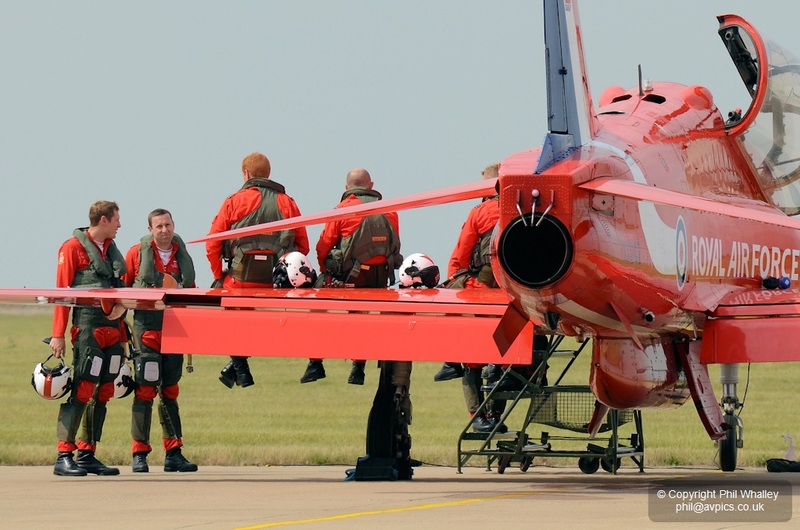 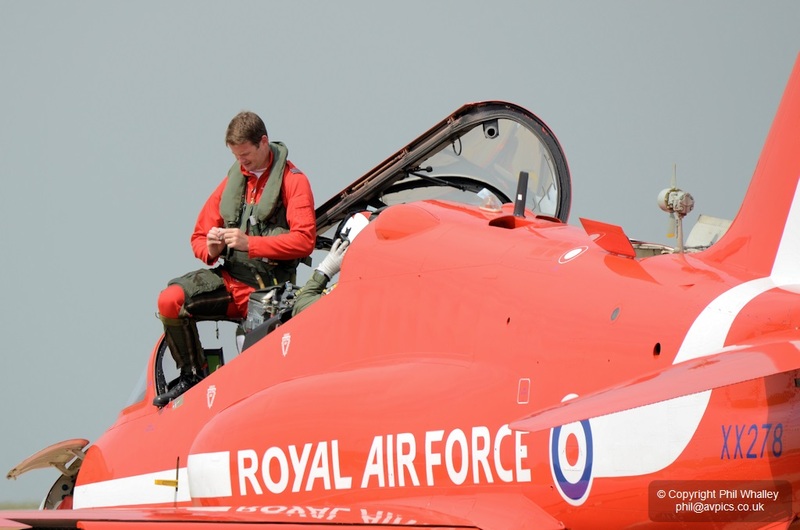 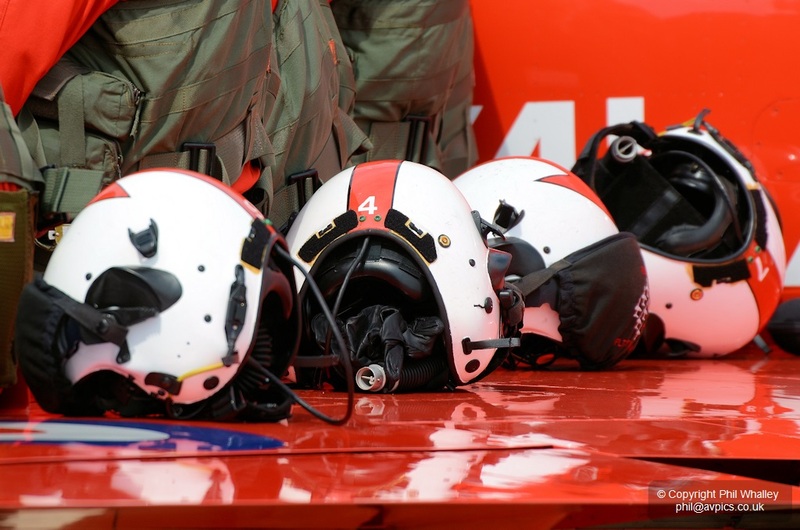 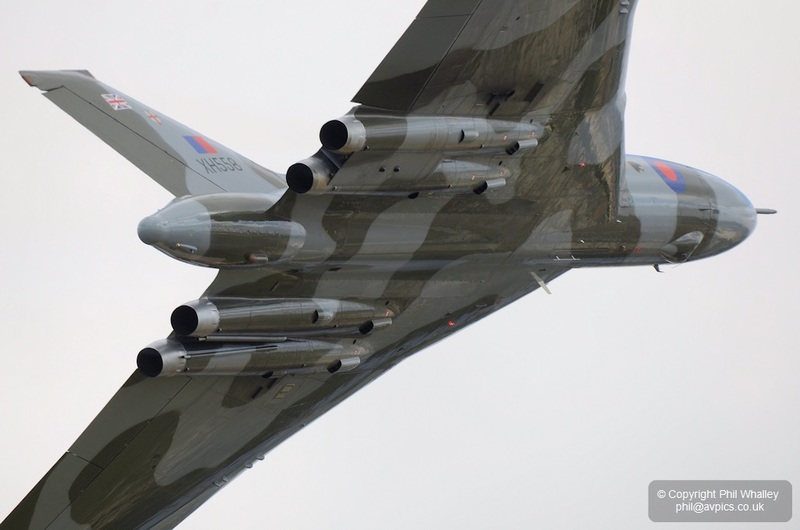 A photographic look at RIAT 2013 from the Friday and Saturday of the event. 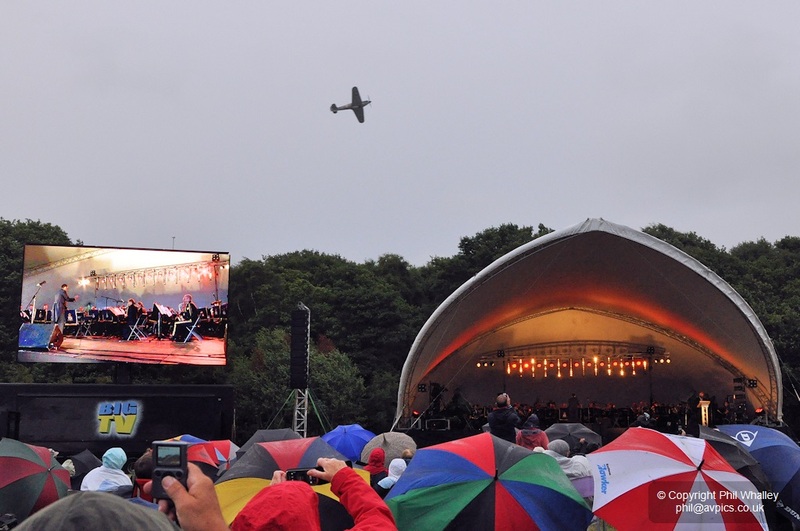 Sadly the weather on the Saturday was far from the lovely sunny and warm forecast.